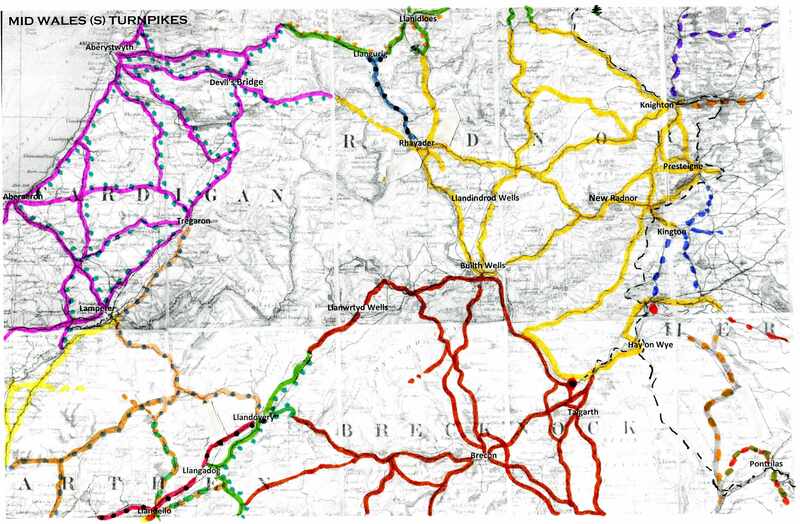 · Road Users who benefited from the improved highway. 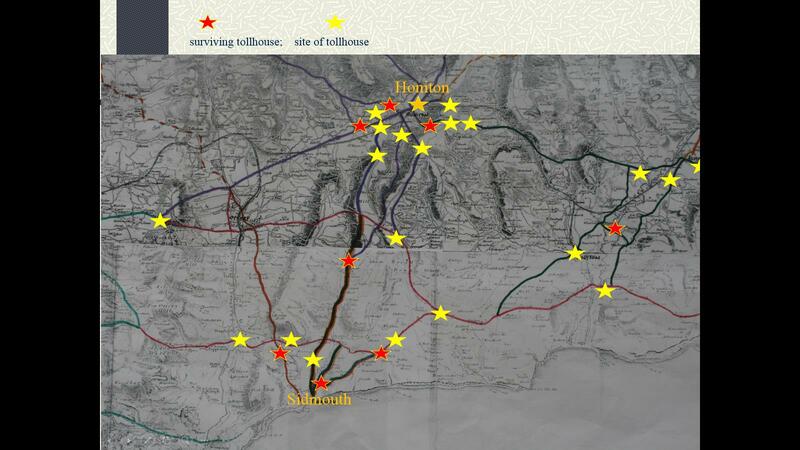 · Wayside Crosses that were beside the old highways. 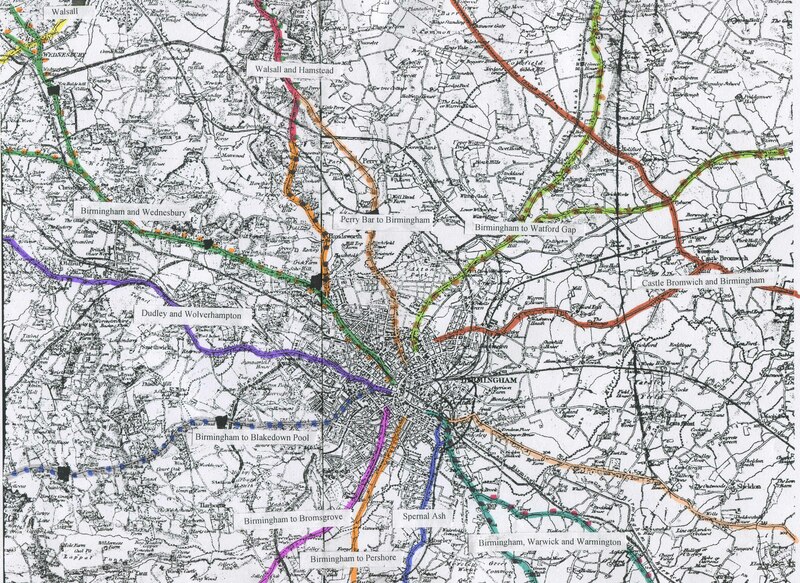 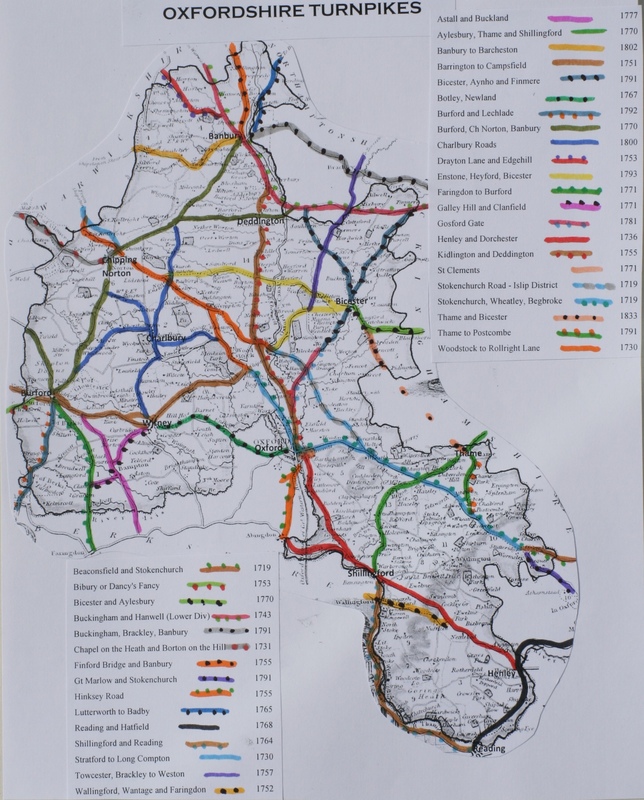 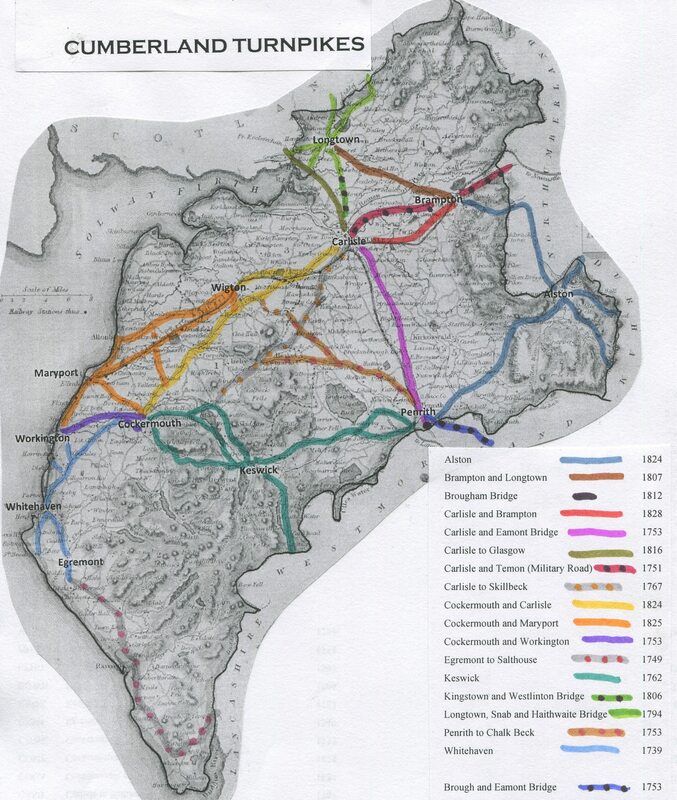 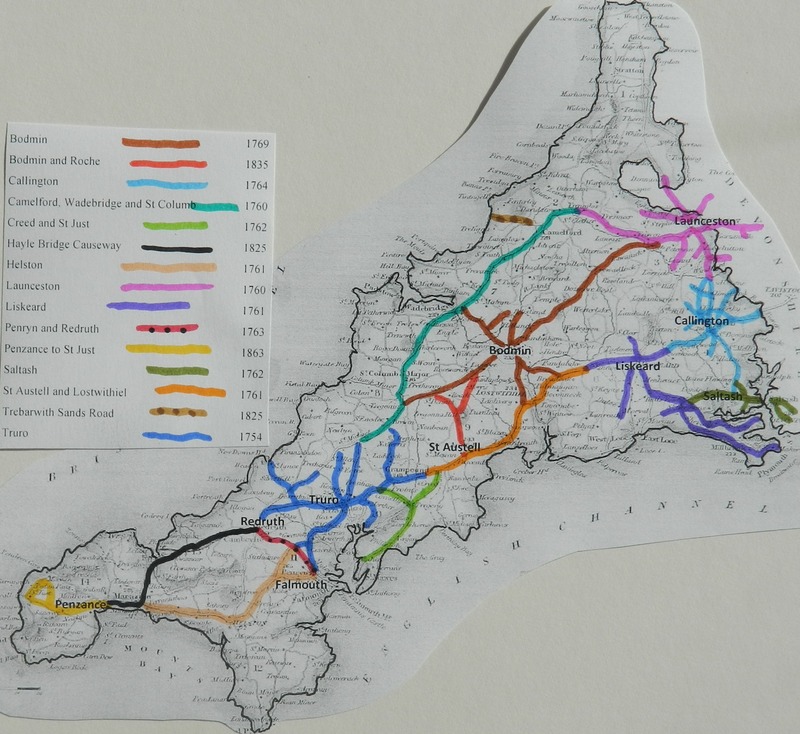 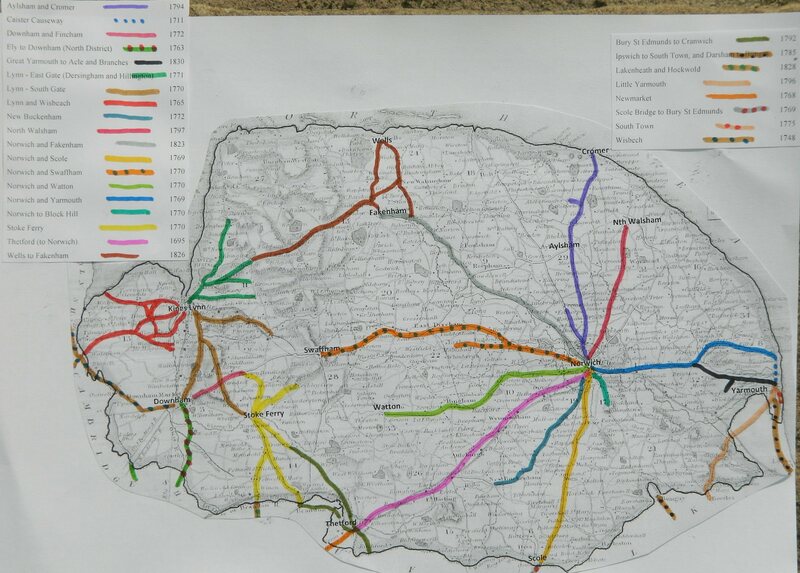 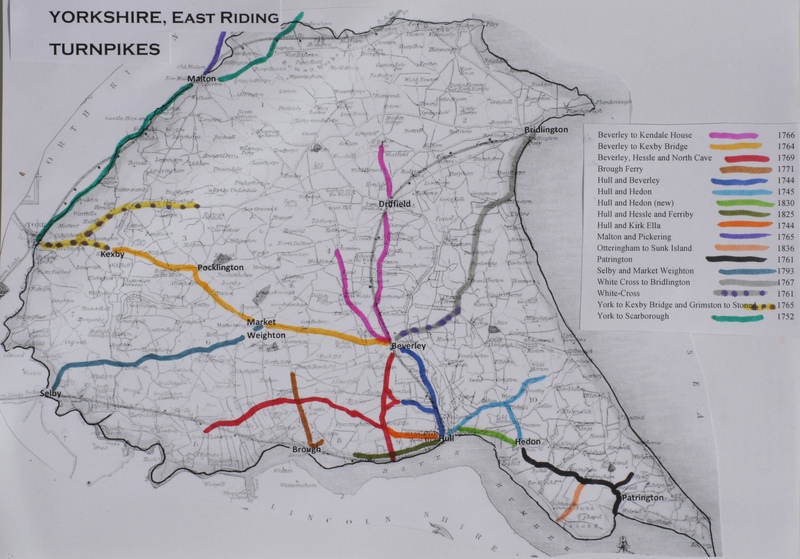 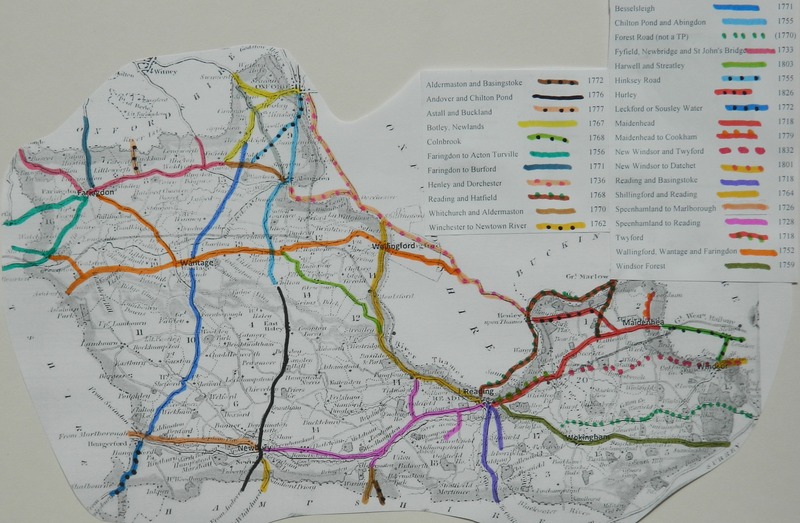 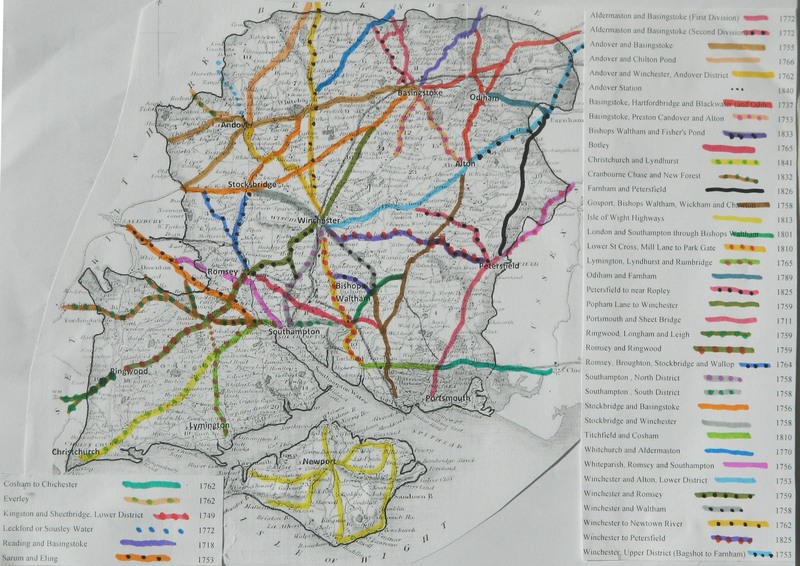 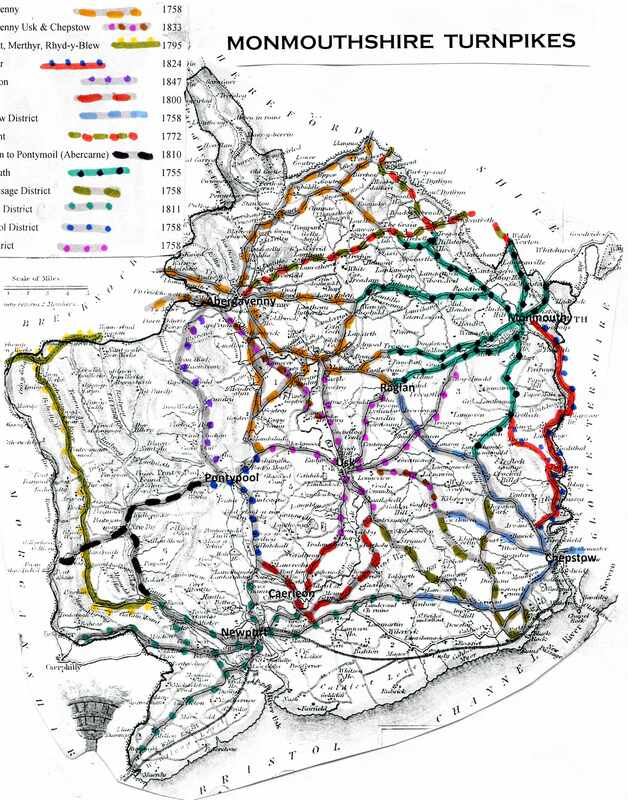 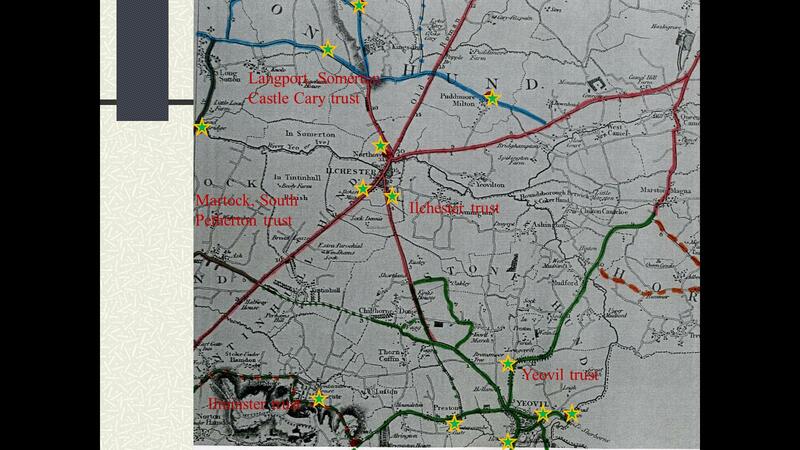 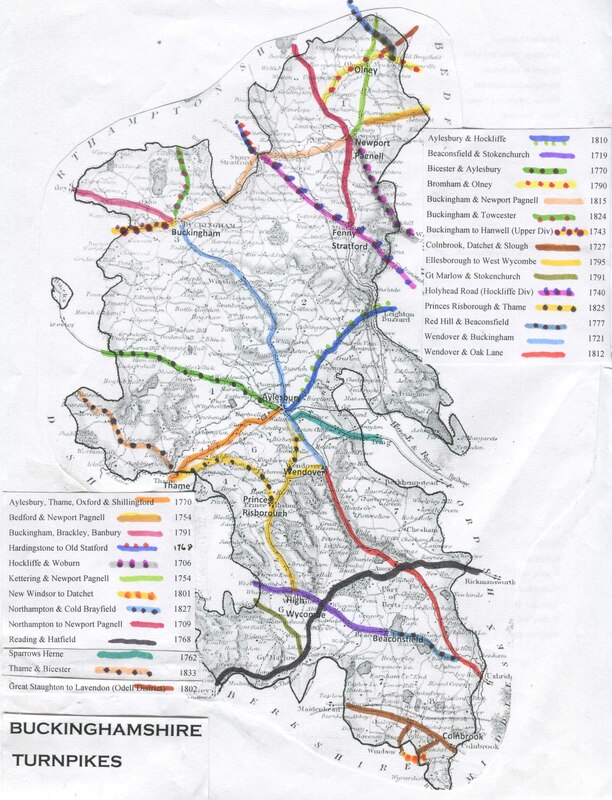 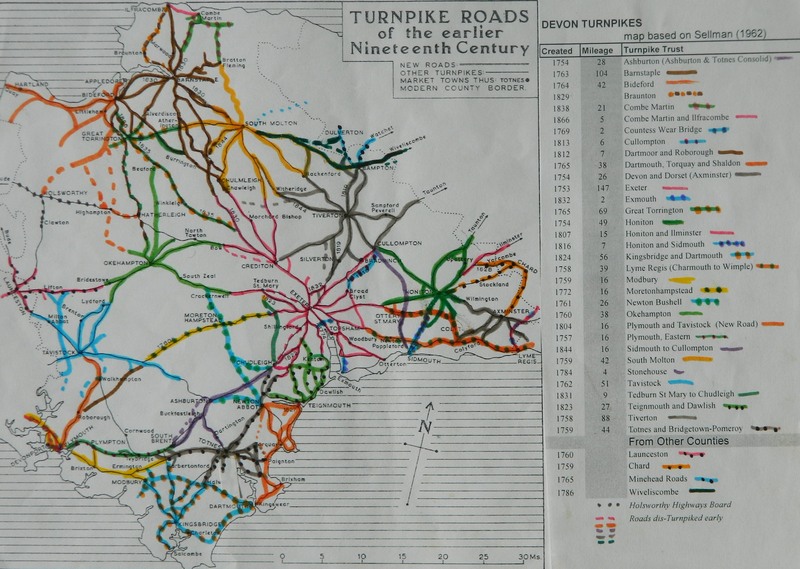 The site also hosts research-based publications by leading historians of British roads. 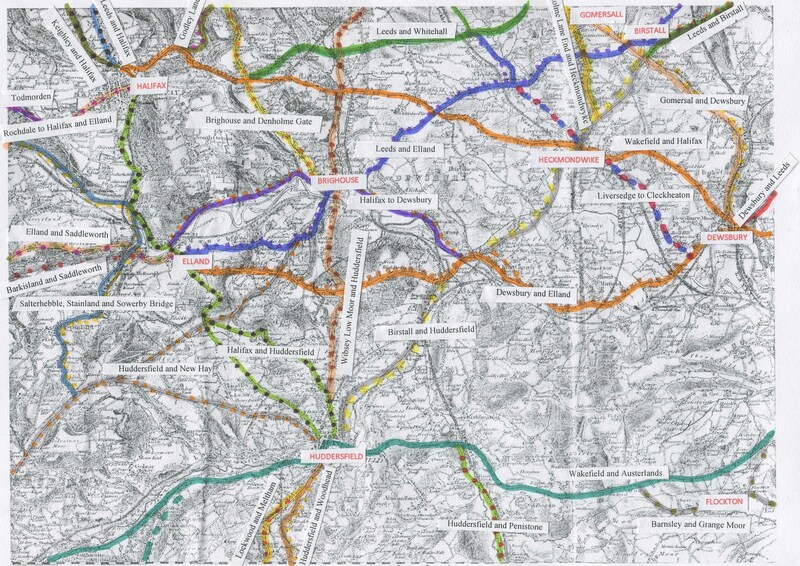 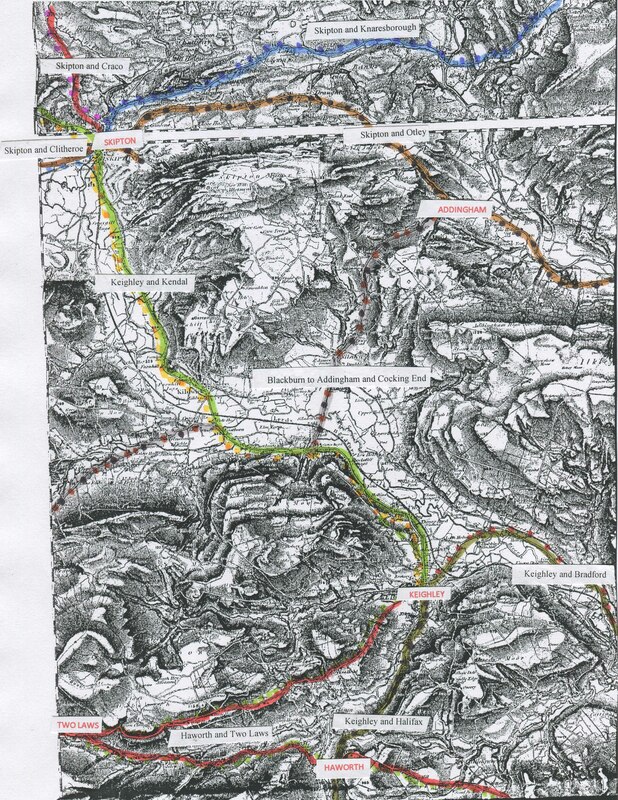 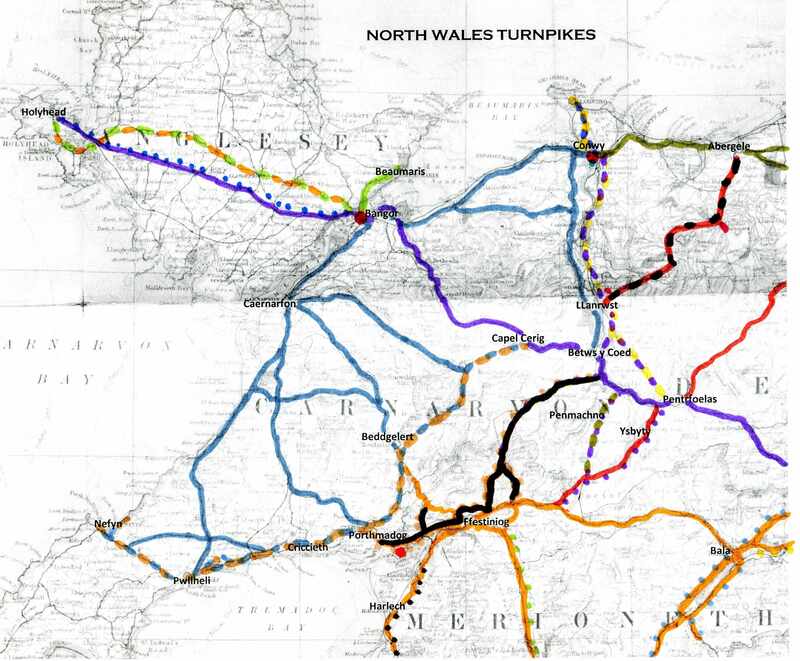 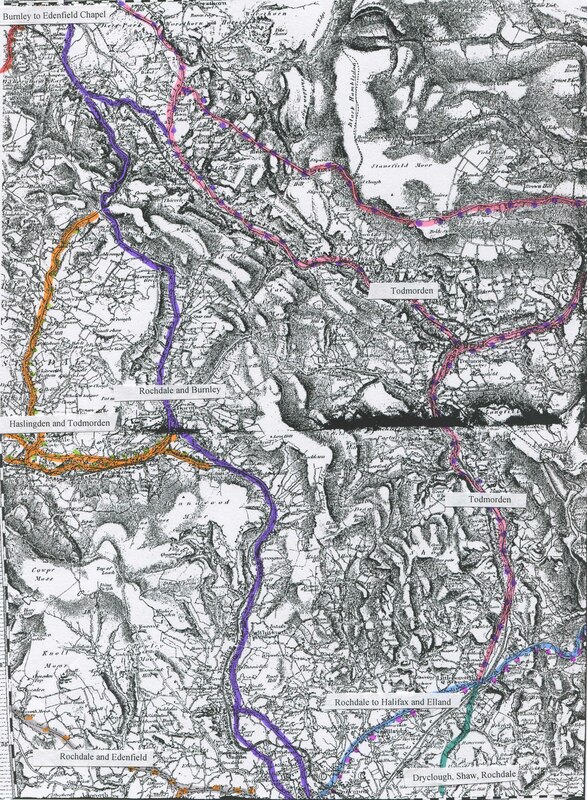 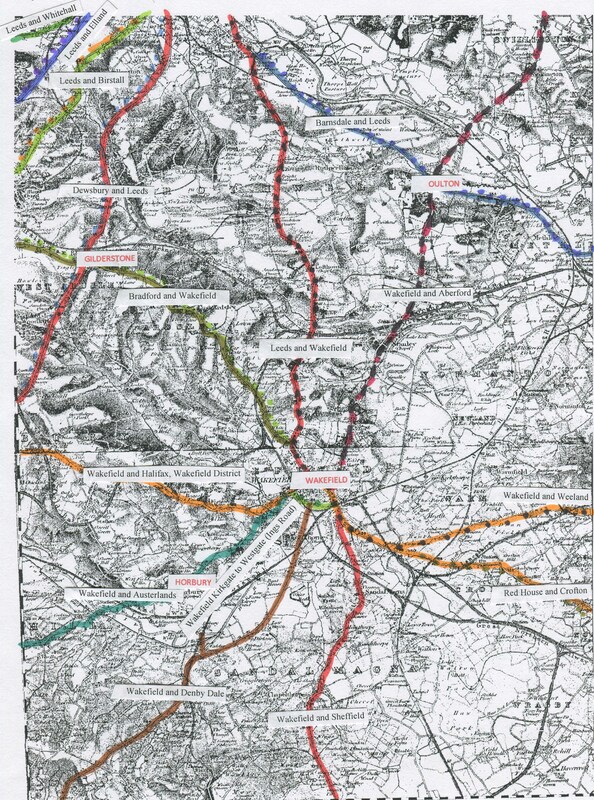 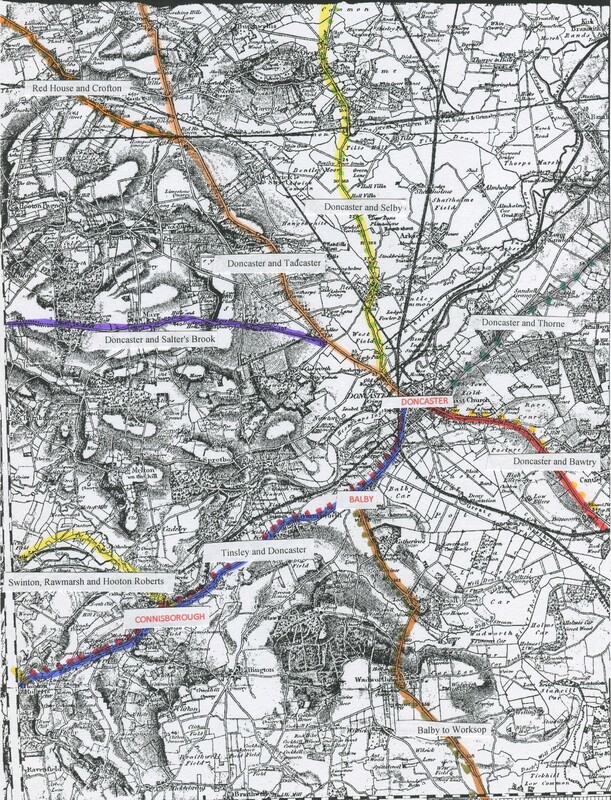 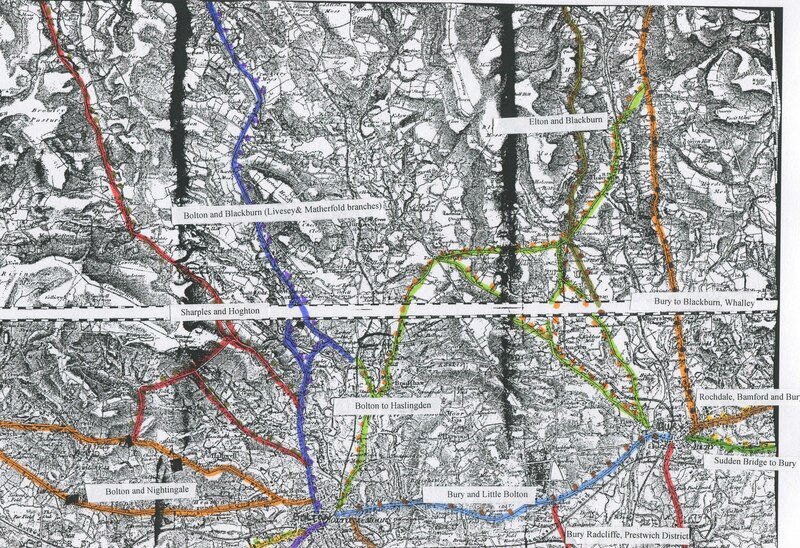 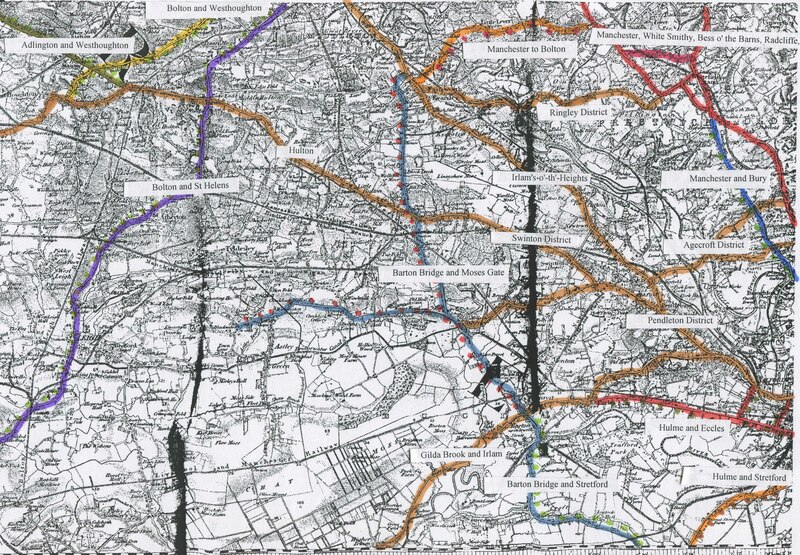 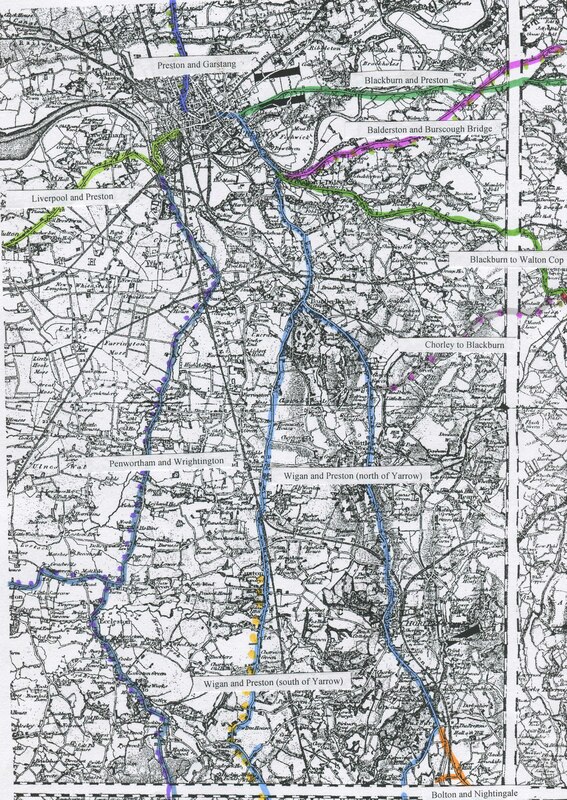 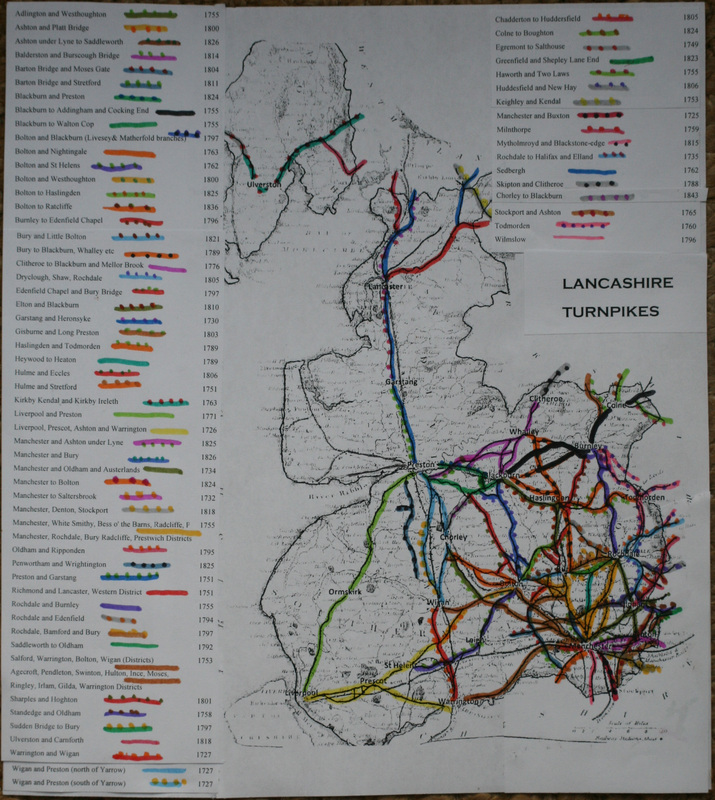 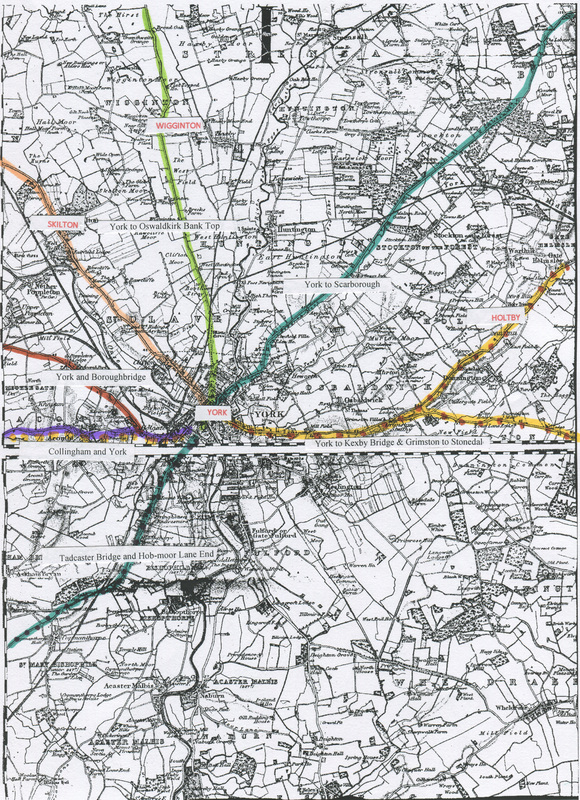 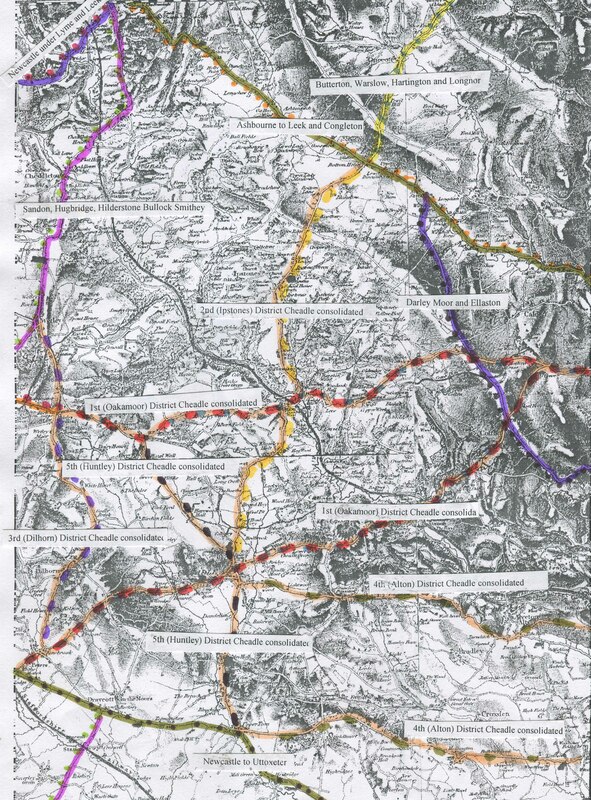 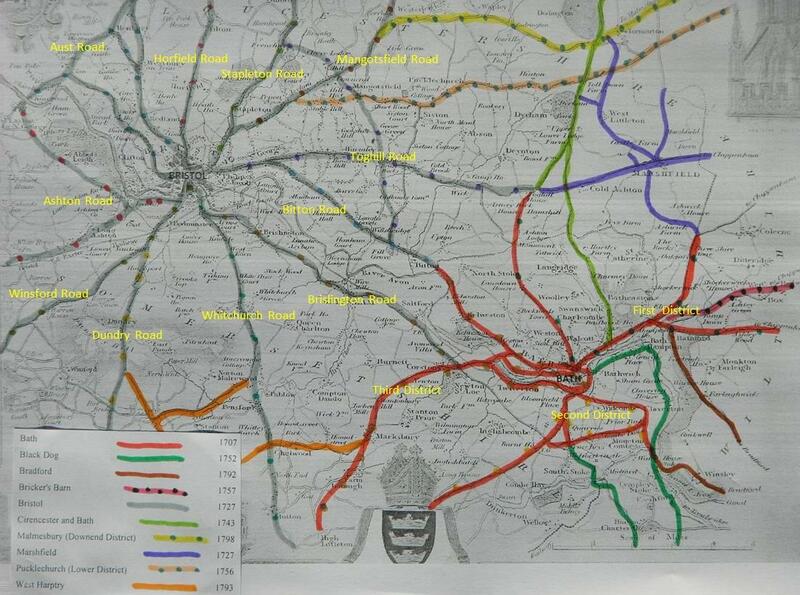 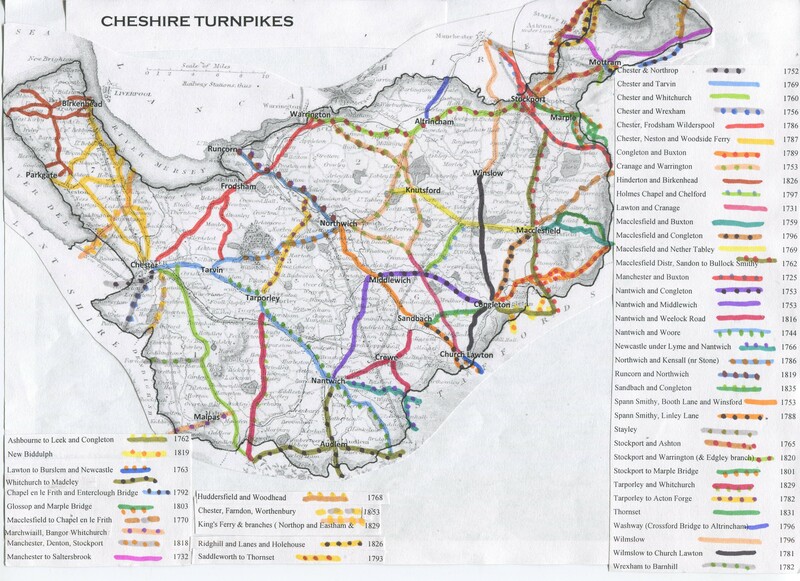 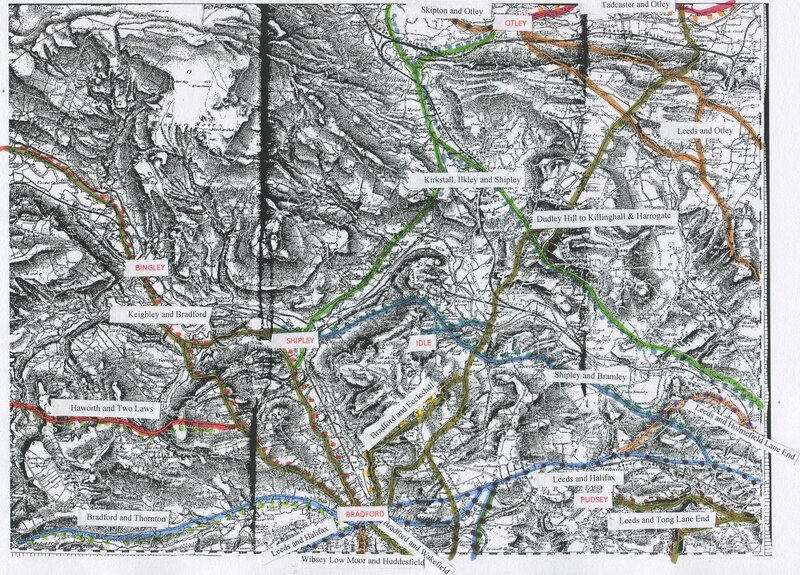 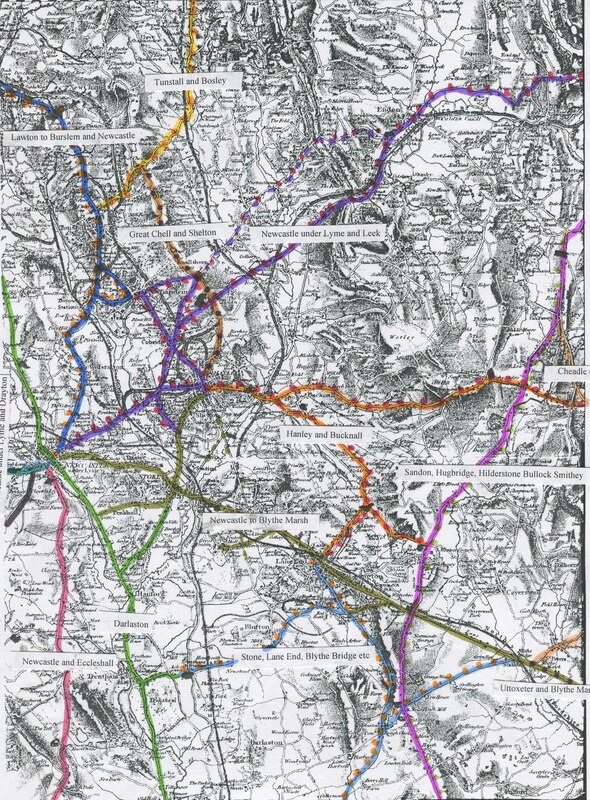 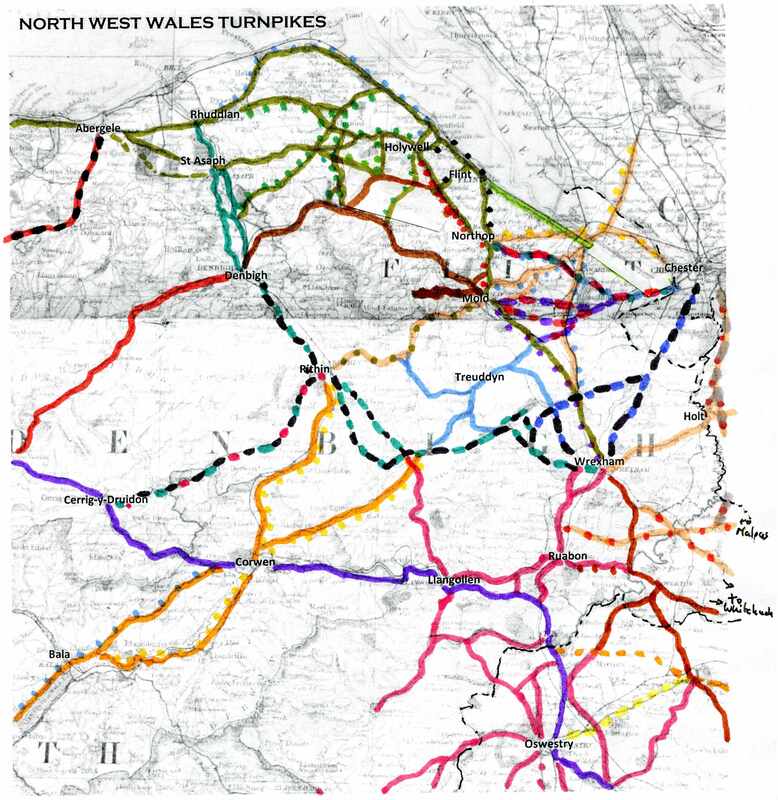 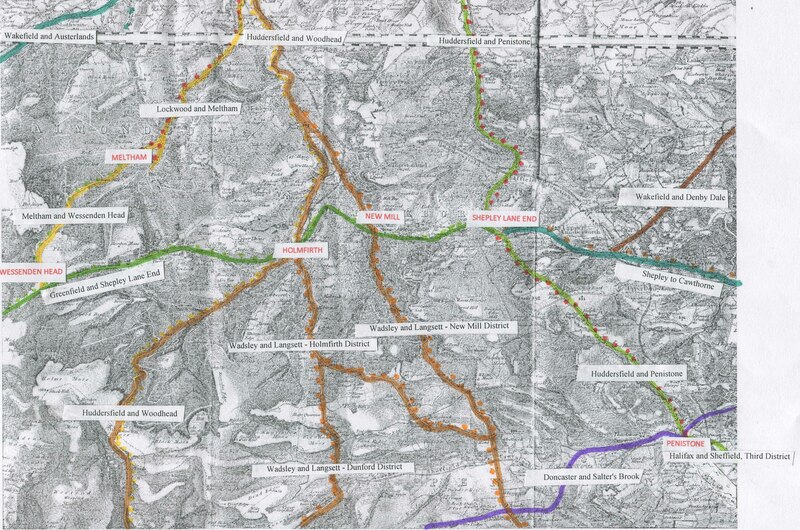 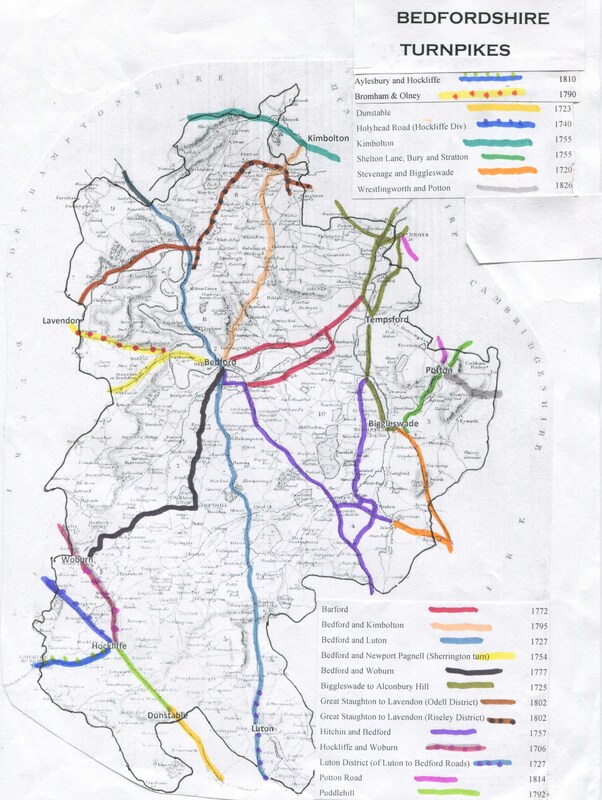 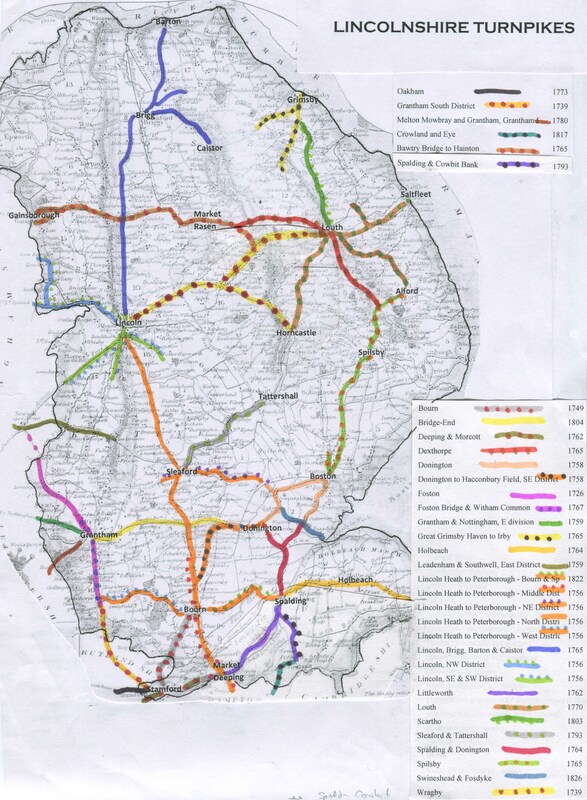 · A definitive study by Dr Keith Lawrence on the Turnpike Roads around Nantwich, Cheshire can be accessed by clicking this link. 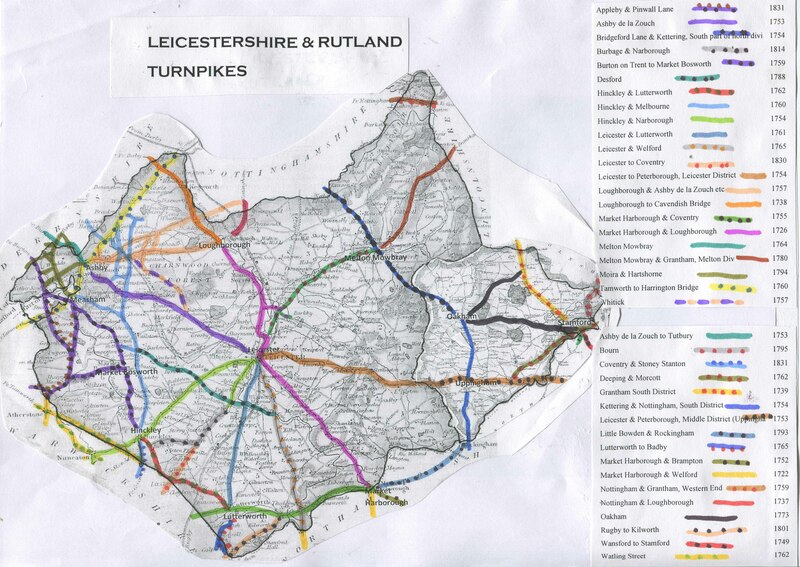 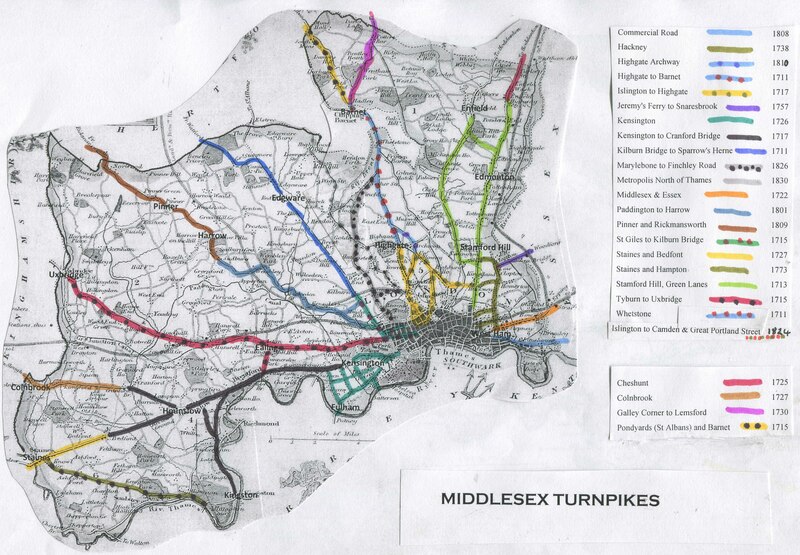 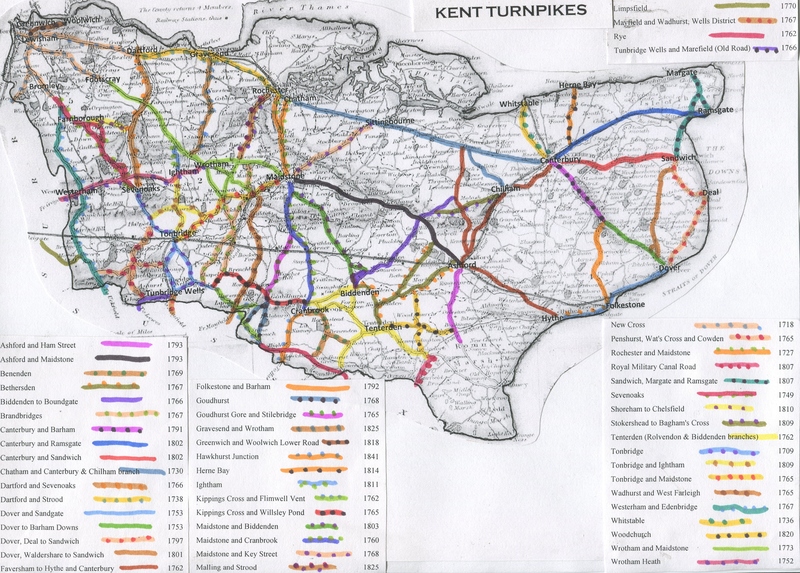 · Information on related turnpike trustees and on Tollkeepers nationally is accessed by the Keith Lawrence Data page. 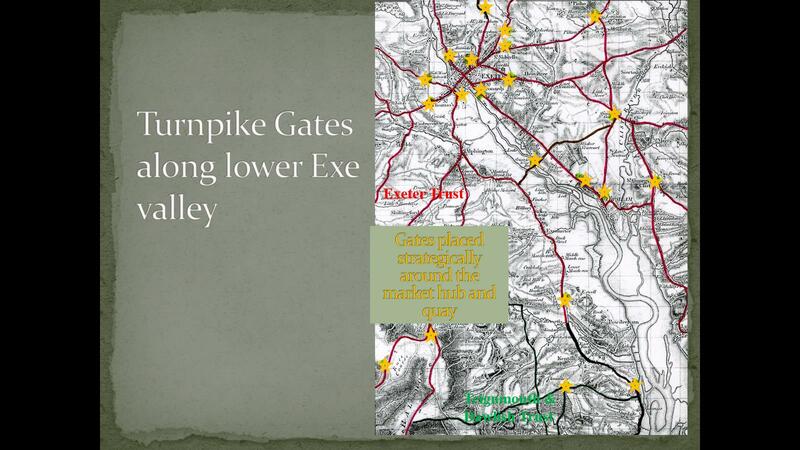 *Note that there was not necessarily a tollhouse at each gate – side, check and chain gates in particular may have had no residential accommodation beside them. 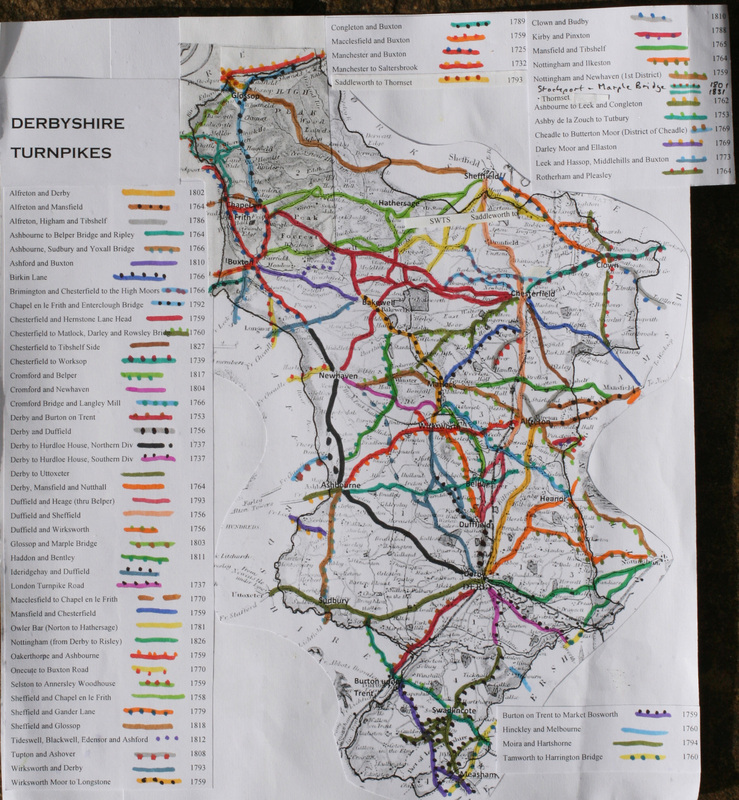 · Areas of Lancashire roads; W of Manchester, E of Manchester, Burnley/Rochdale, Bury/Bolton, Blackburn/Haslingden, Preston/Wigan. 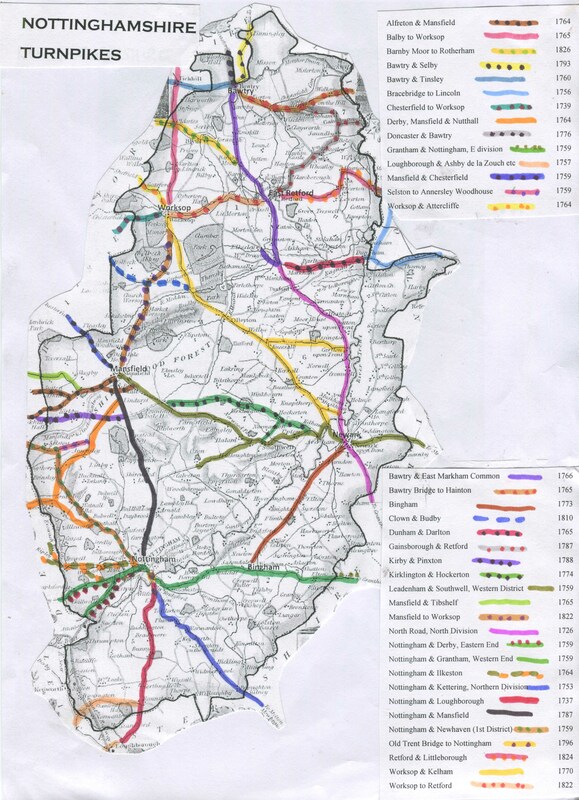 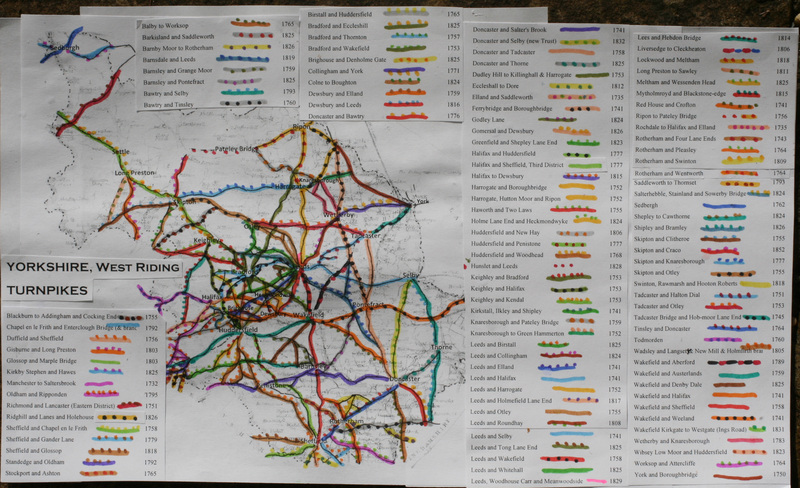 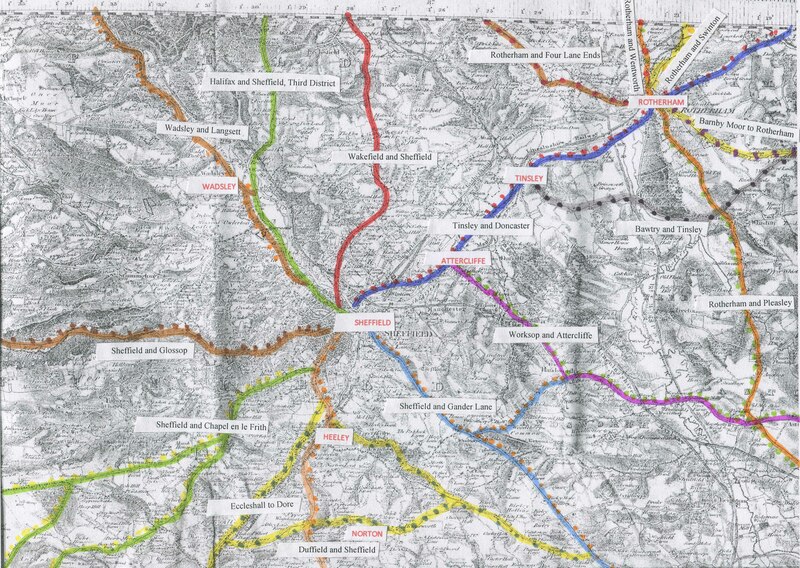 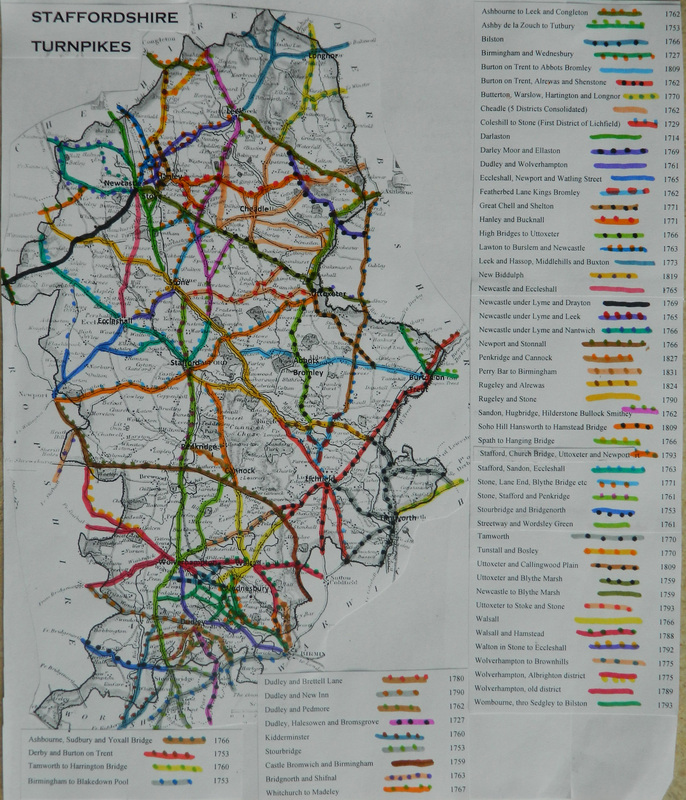 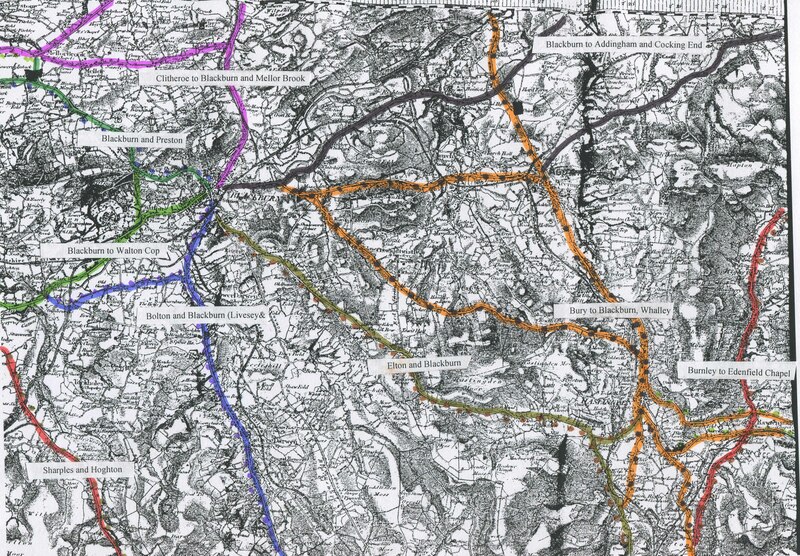 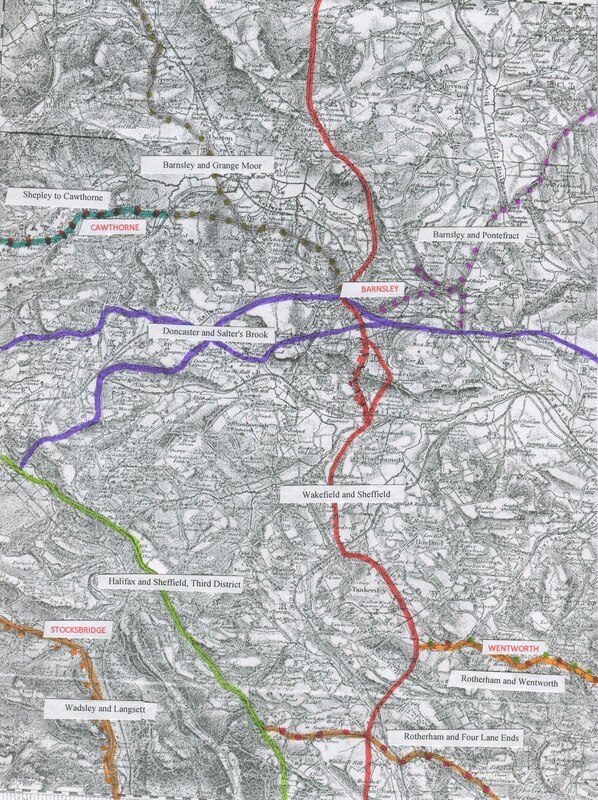 · Areas of West Riding of Yorkshire roads; Barnsley, Bradford, Doncaster, Halifax/Elland, Holmfirth, Huddersfield/Brighouse, Keighley/Skipton, Leeds, Pontefract, Saddleworth, Sheffield/Rotherham, Wakefield, York. 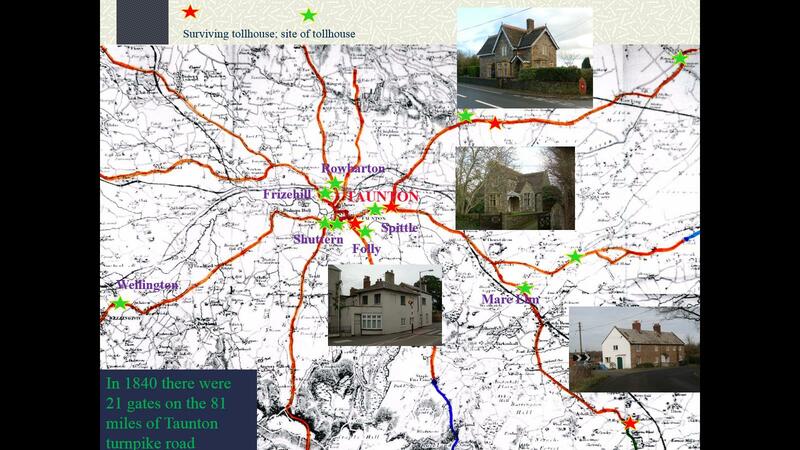 g) List of surviving toll houses in England & surviving tollhouses in Wales ; to see these displayed on Google Earth go to the Milestone Society database http://www.msocrepository.co.uk/ and download the most recent copy of the map files (updated every few months). 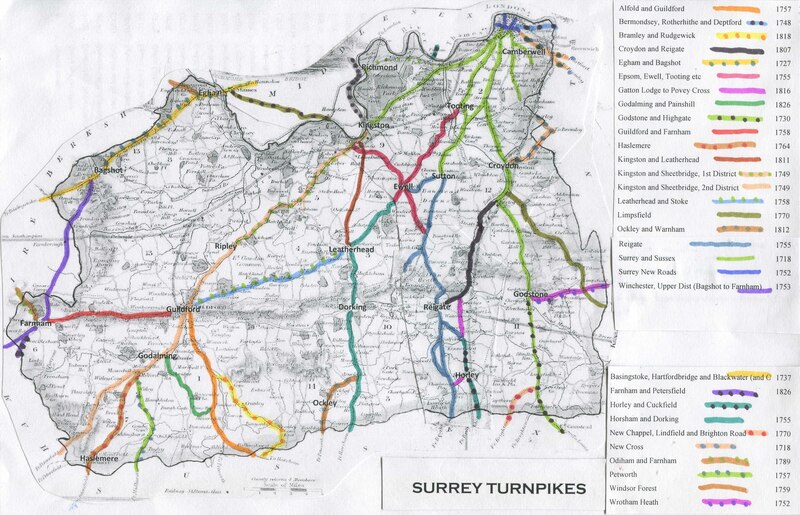 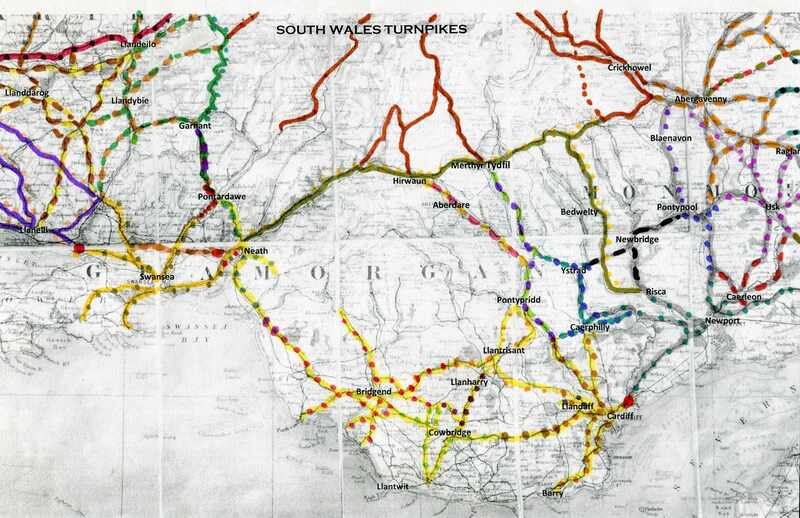 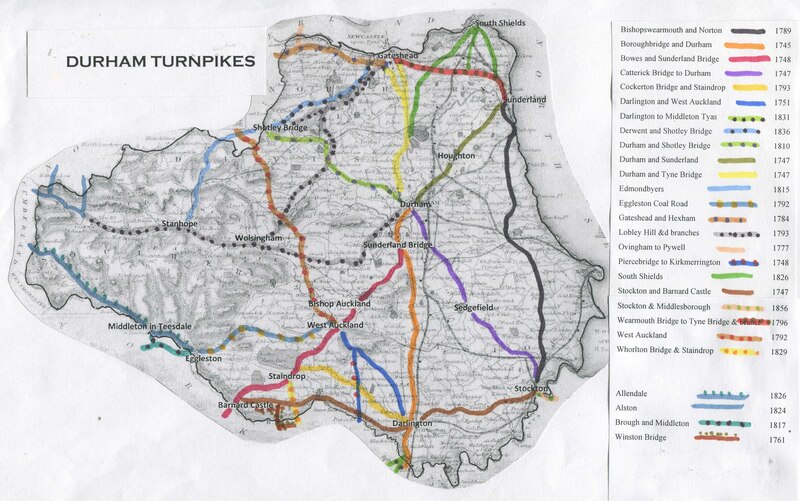 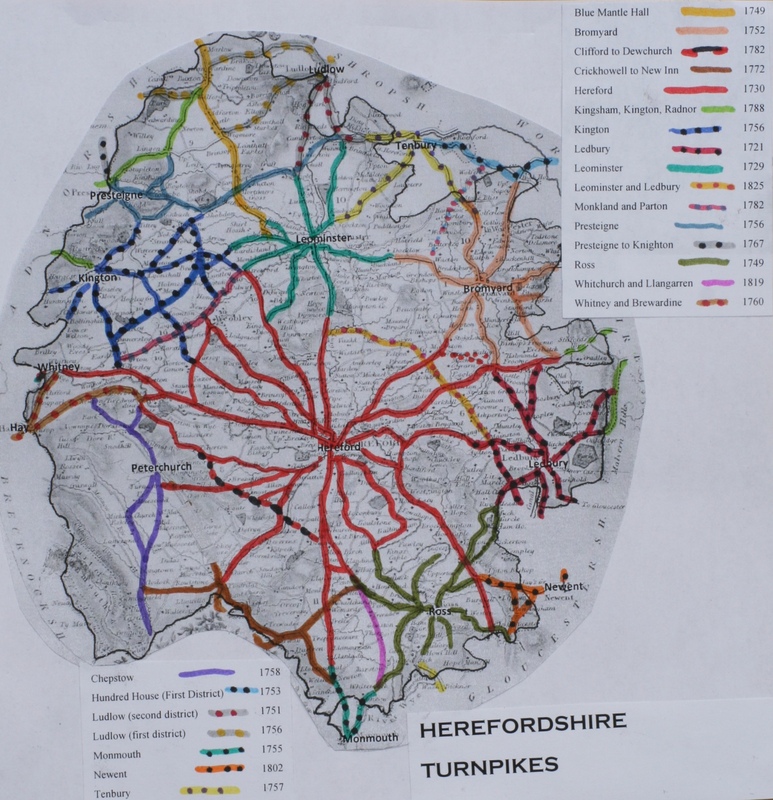 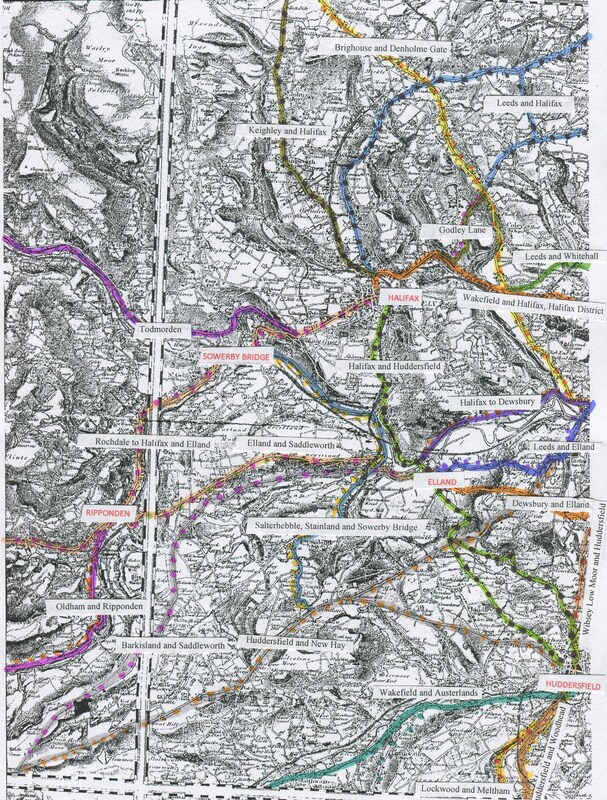 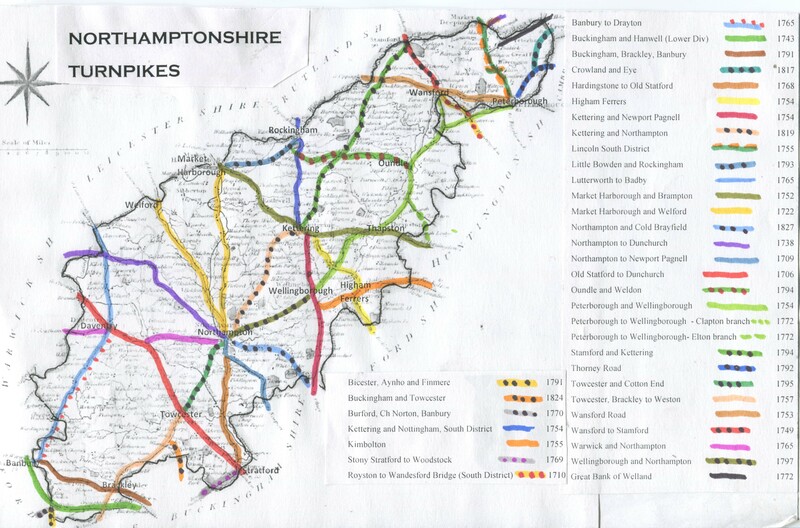 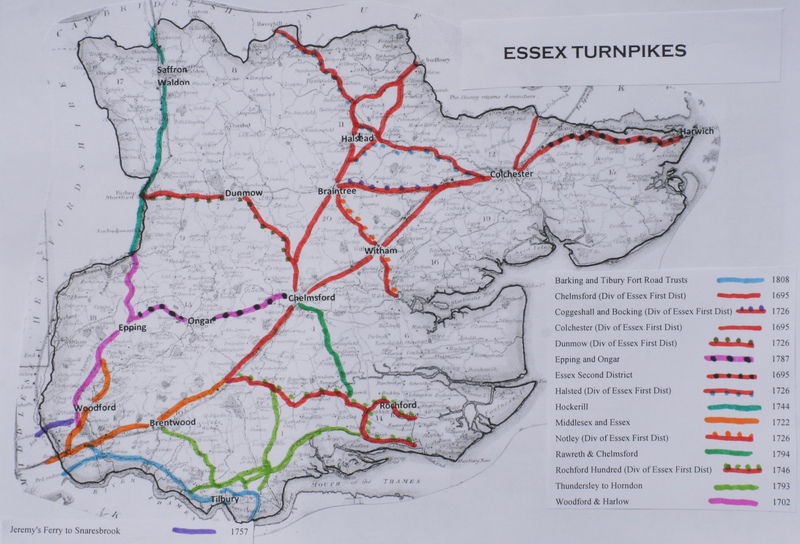 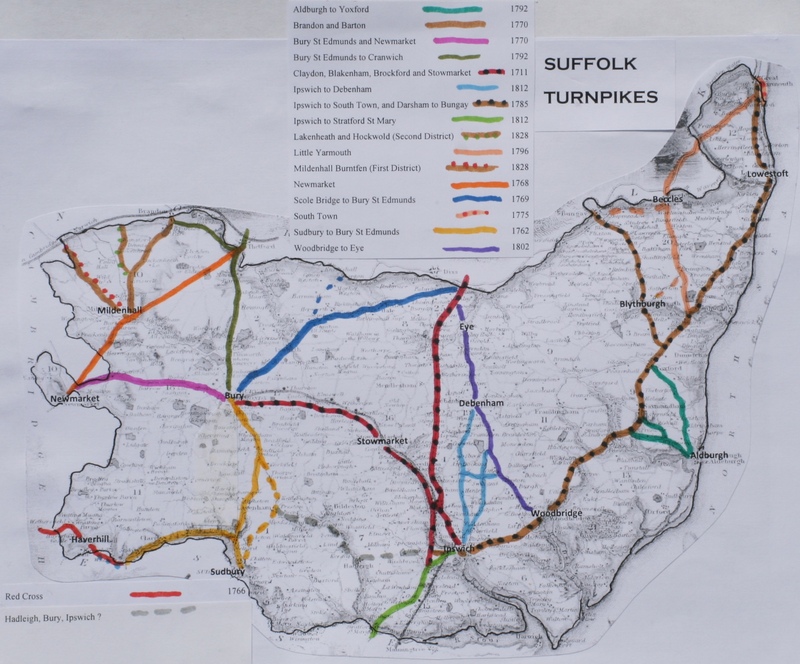 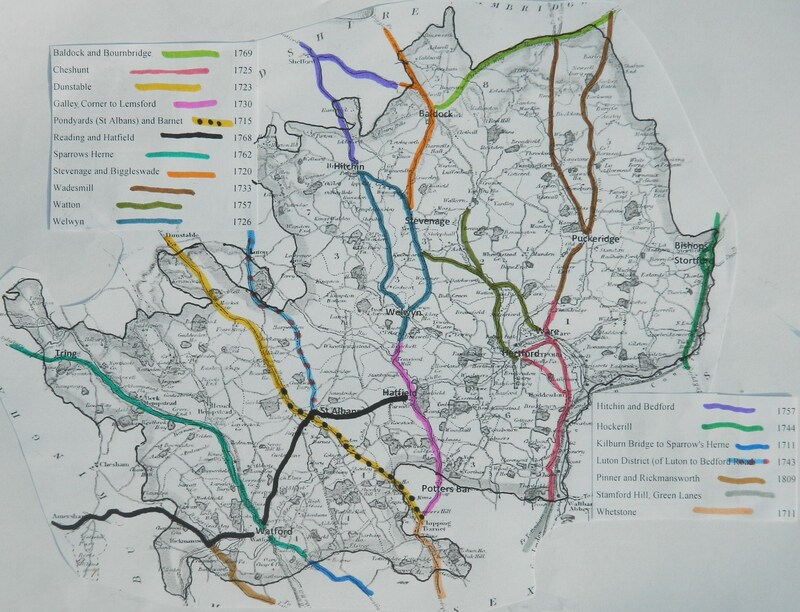 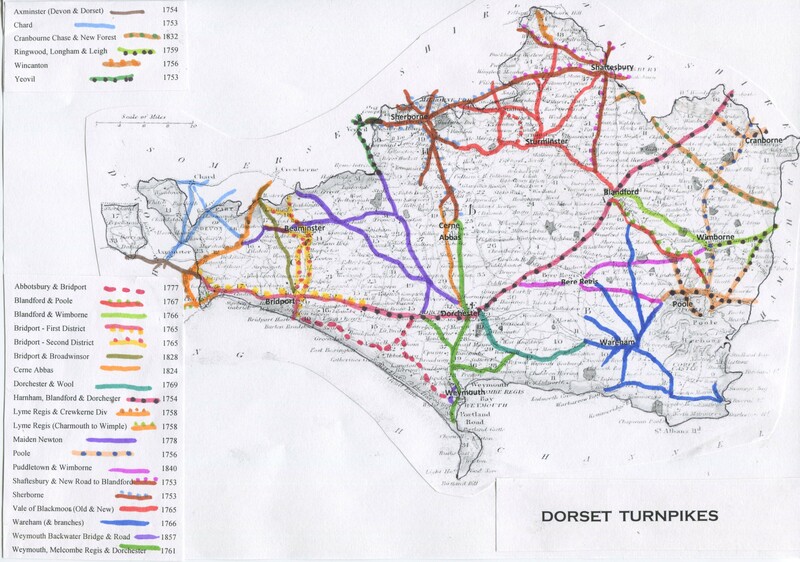 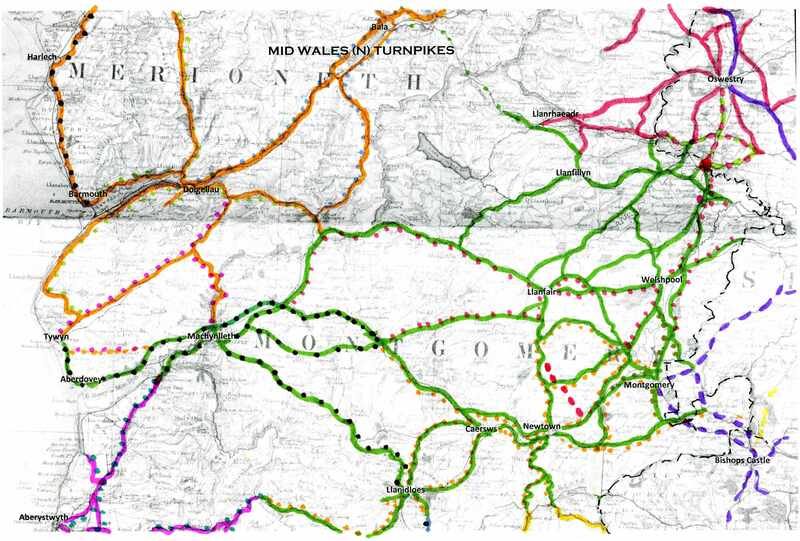 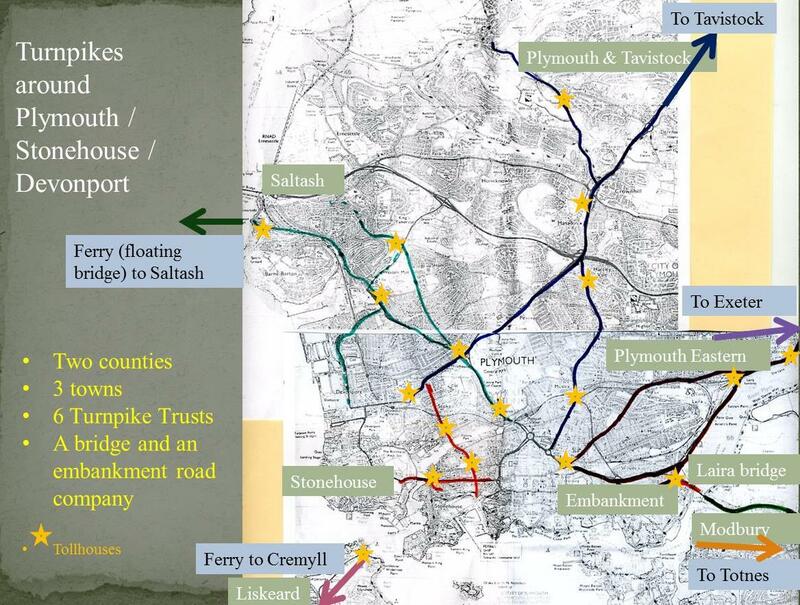 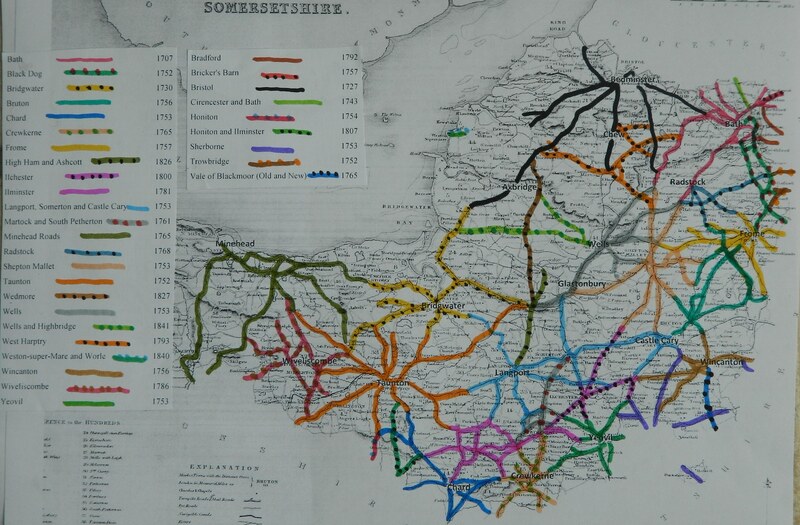 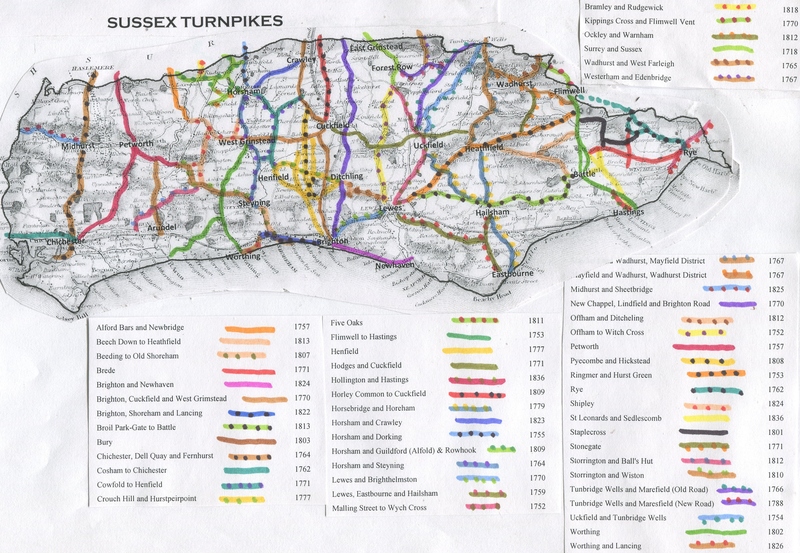 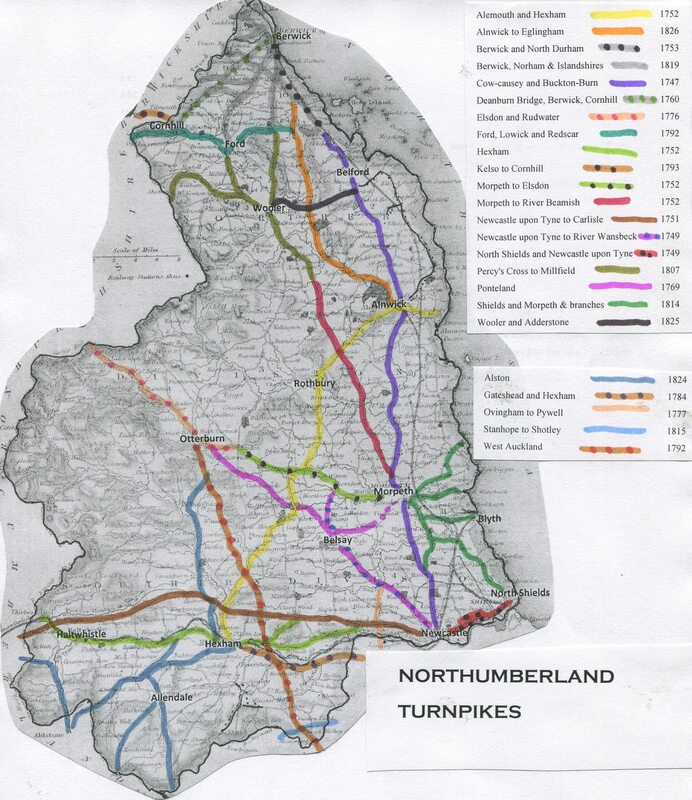 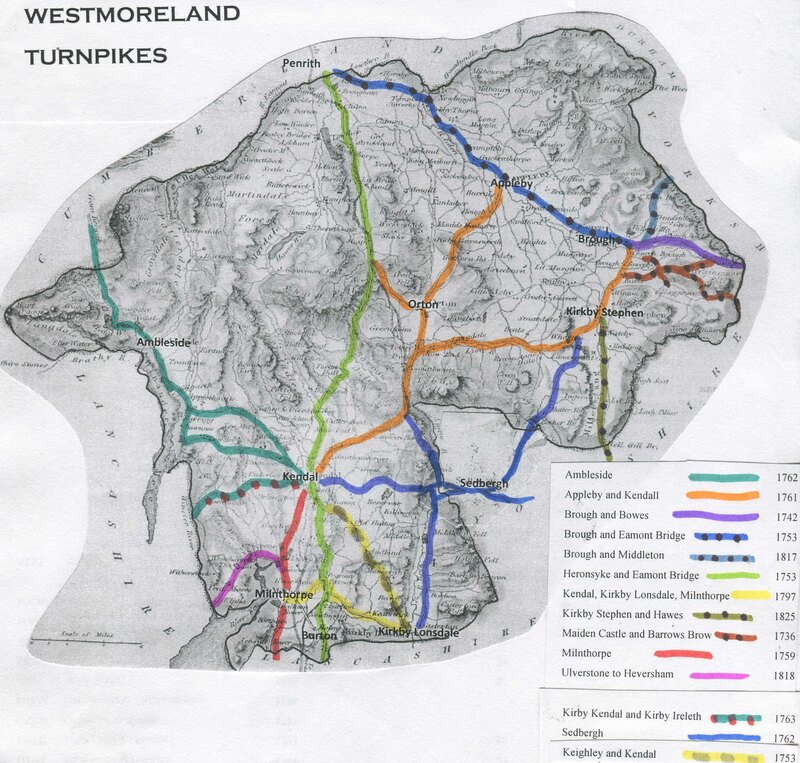 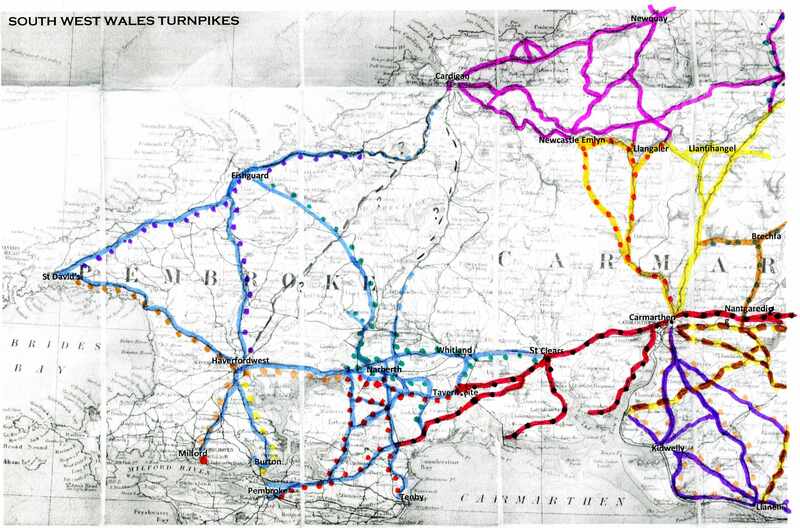 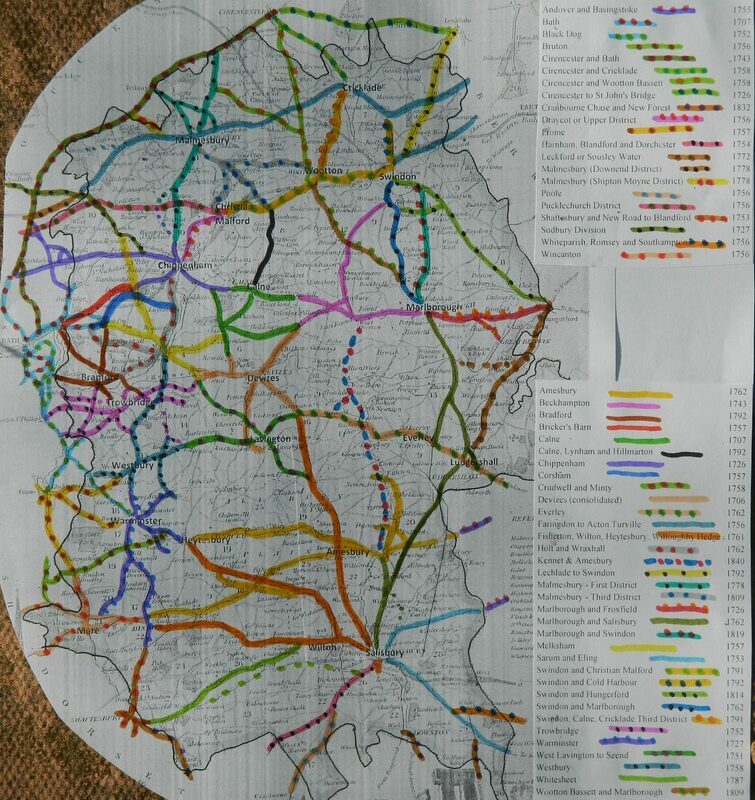 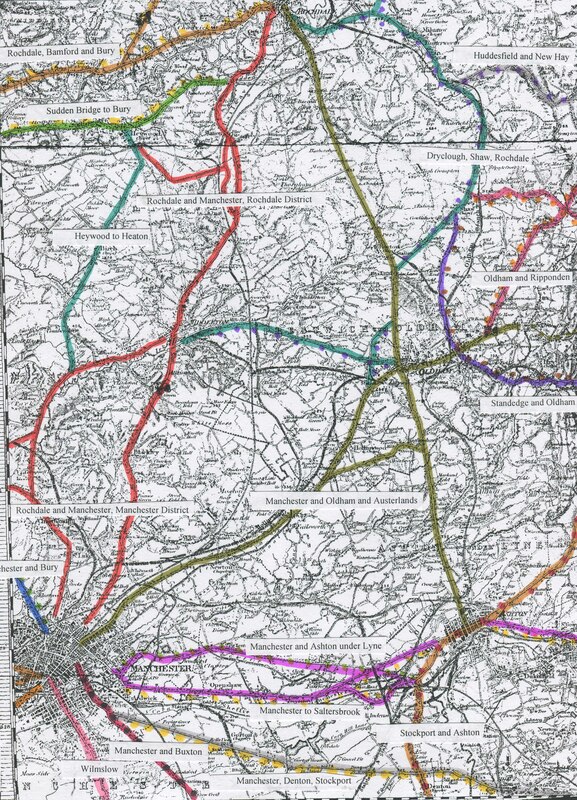 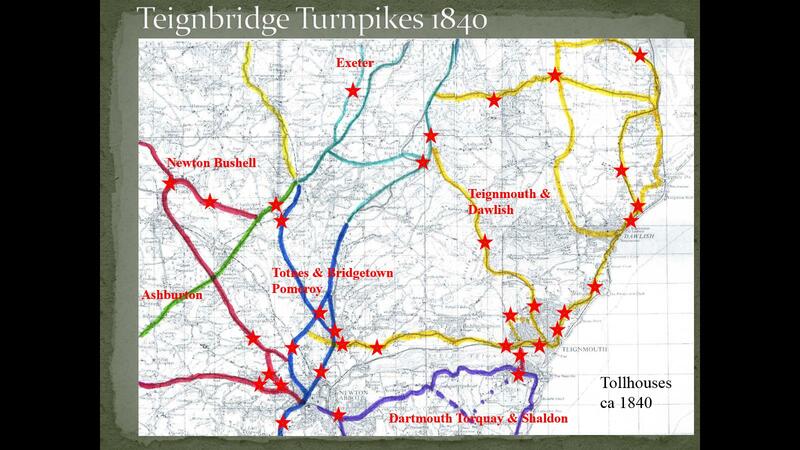 Details of the turnpikes road in counties of; Berkshire; Cornwall, Devon; Dorset; Somerset. 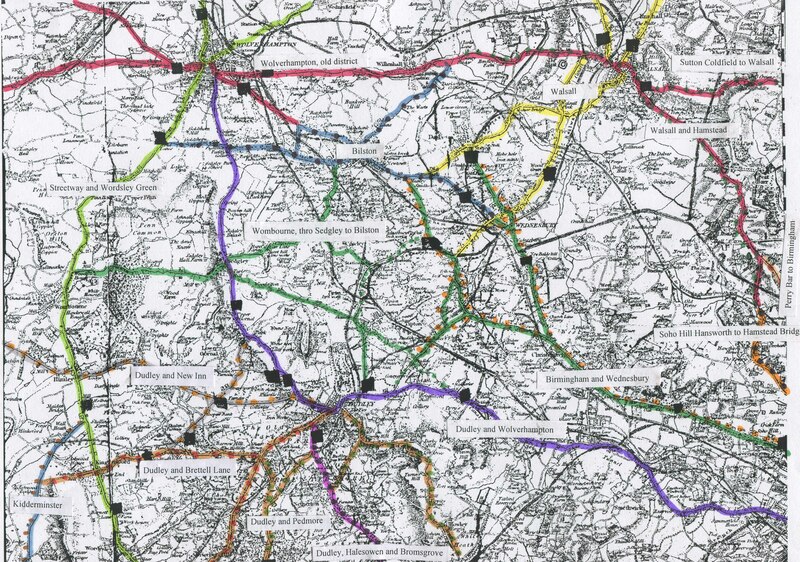 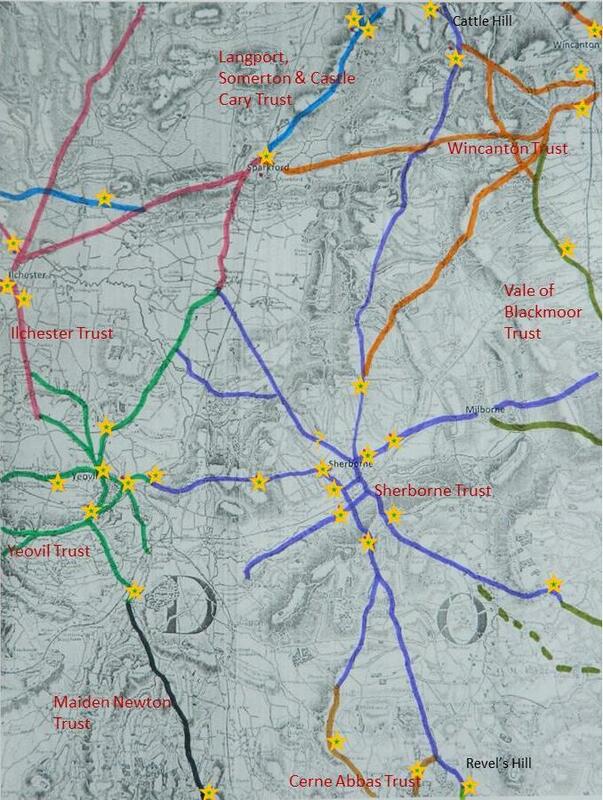 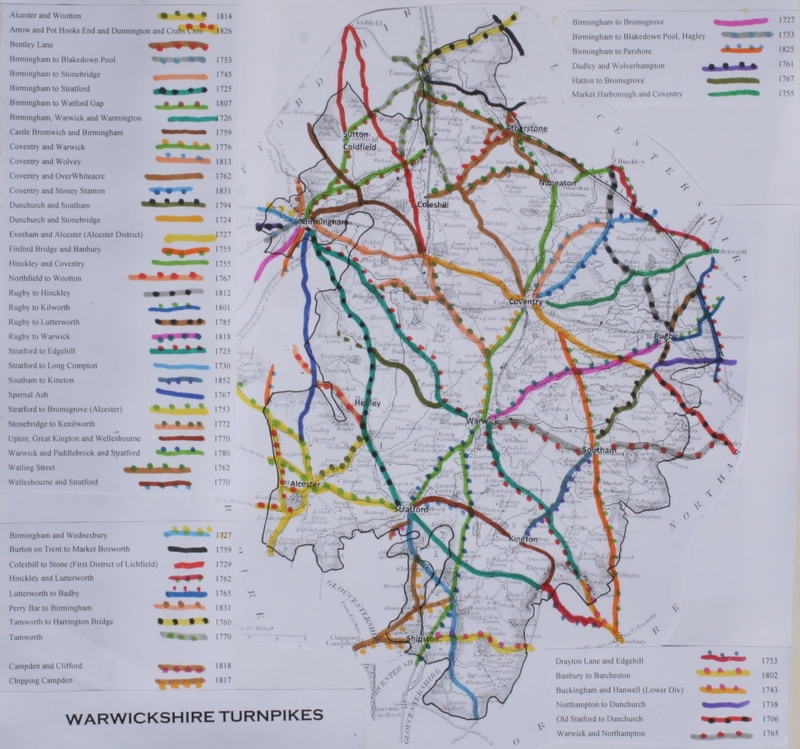 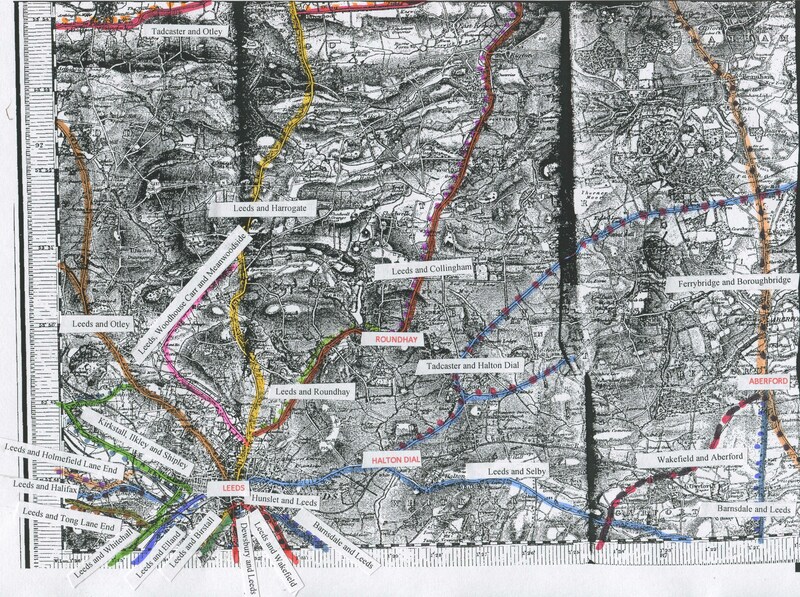 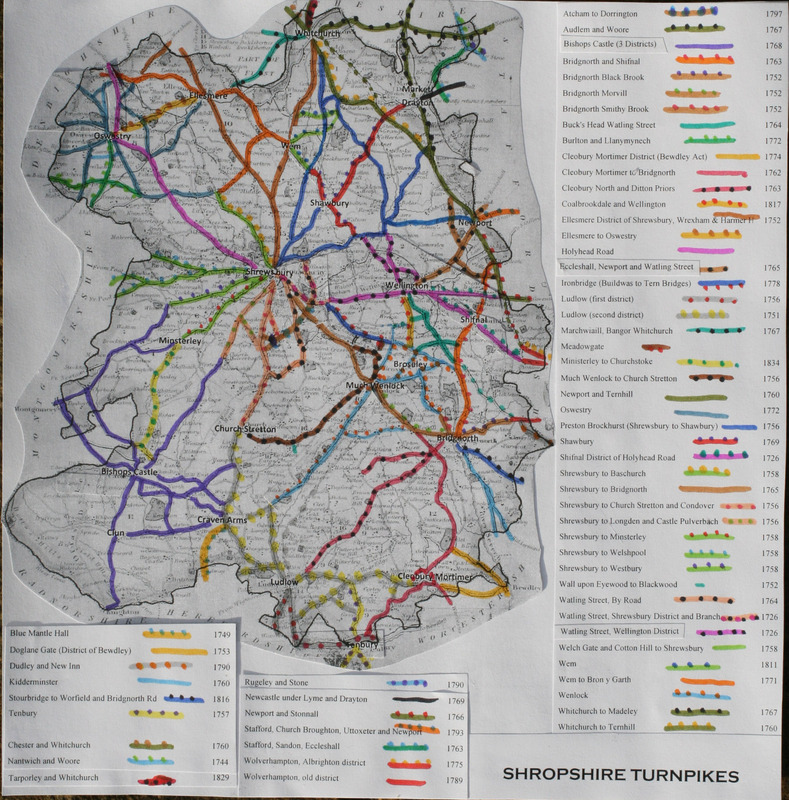 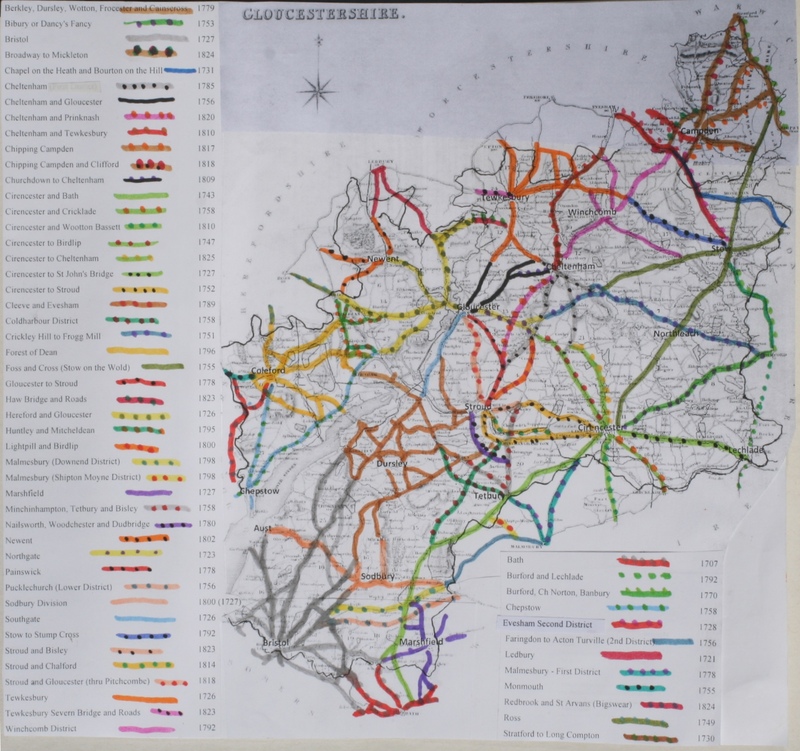 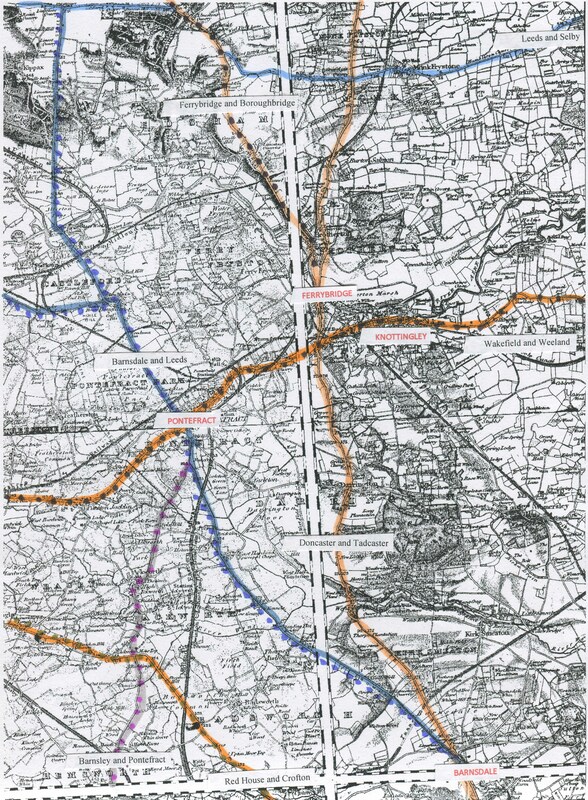 · A study of the Turnpike roads around Nantwich, Cheshire by Keith Lawrence. 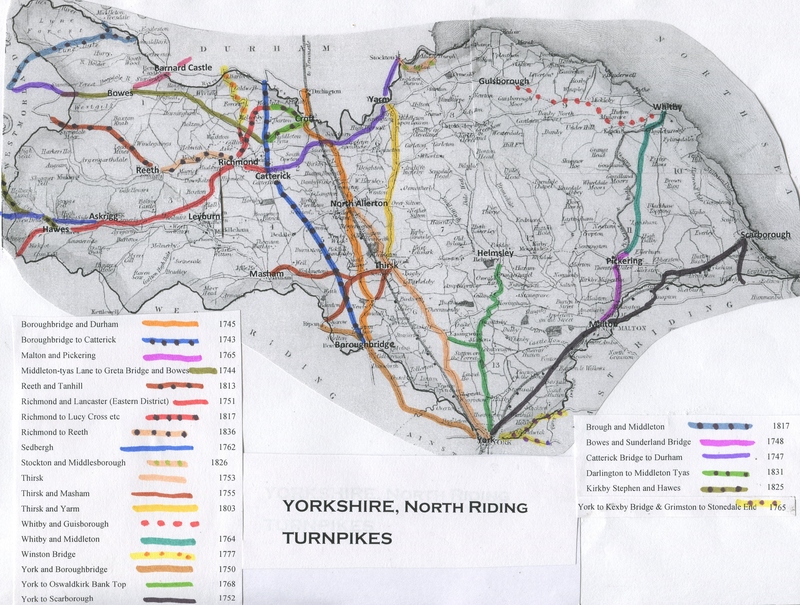 Photographs are stored on Flickr, not on this website. 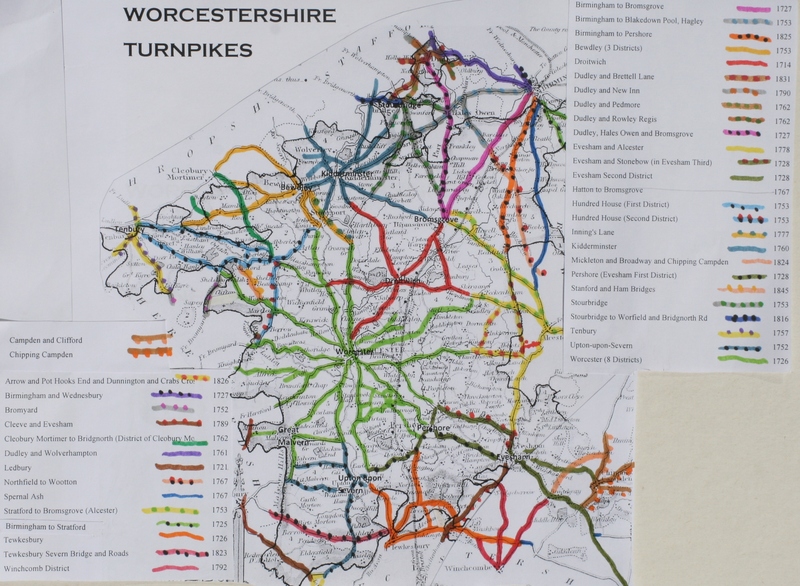 Go to the Tollhouses page and follow the click-links. 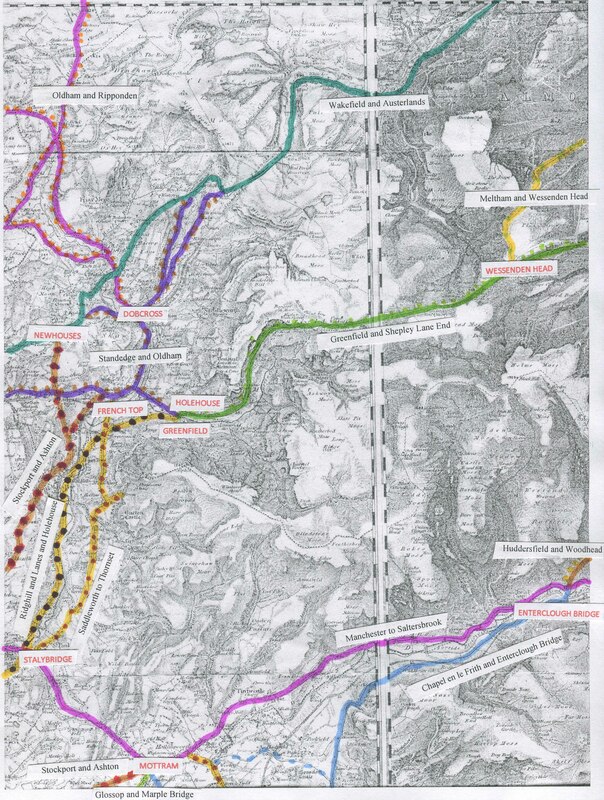 please contact me at rosevear1@aol.com.